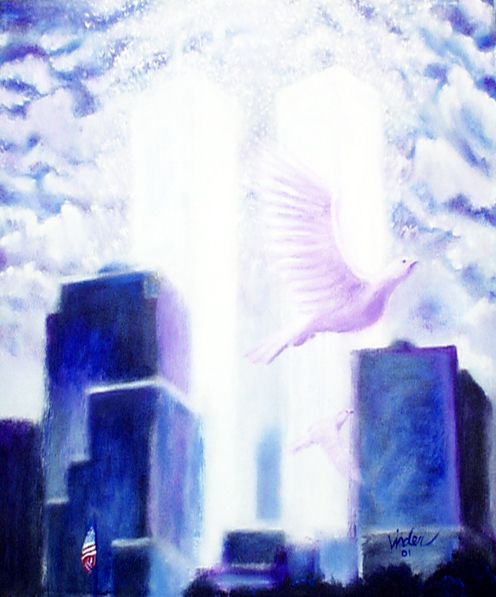 Living in New York during September 11th changed my life. 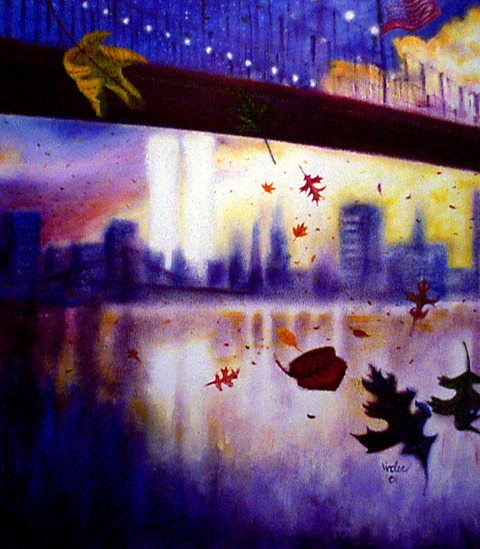 From my tiny apartment in the city I had a view of the World Trade Center Towers through my studio window about a mile away. 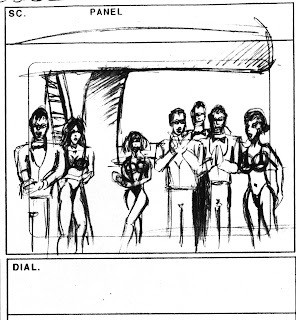 I would marvel at the immensity of these buildings and the fact that they were built in the 1970's. I had just moved from Los Angeles, so there was nothing even close to that size. 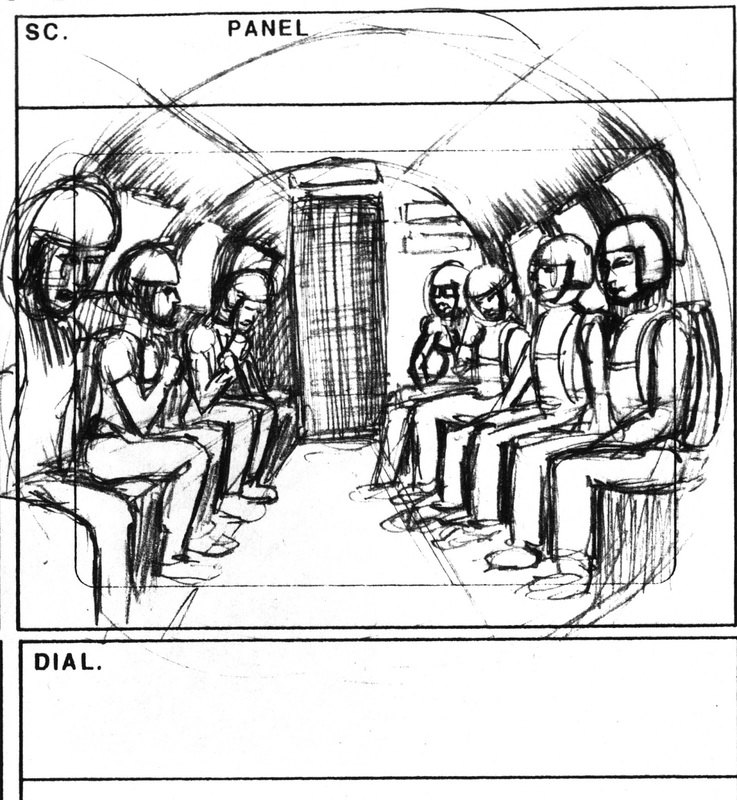 From this window I could see everything. 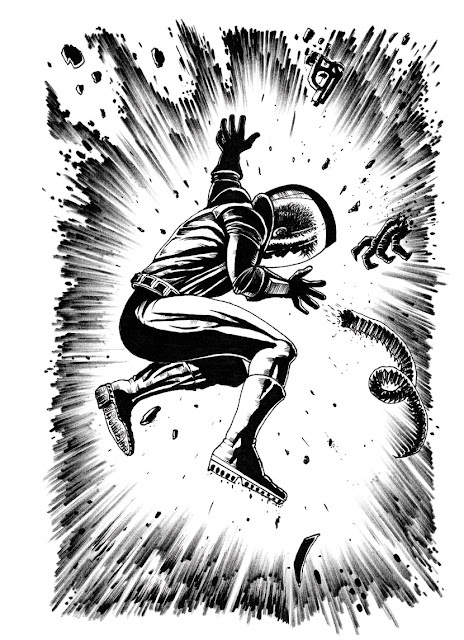 From the moment of impact on, nothing would be the same. 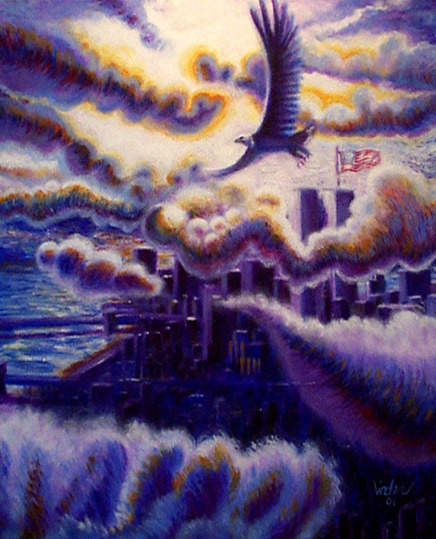 The whole thing seemed surreal and for the first few days following this horrific event, I tried volunteering, giving blood and even set up an emergency contact website for people in the ground zero zone. 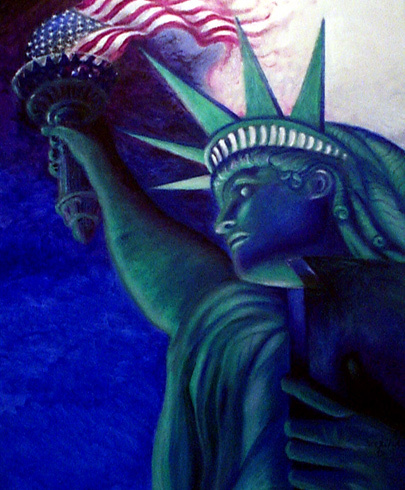 After a few days of watching the horror on television I decided to paint, and give something back. 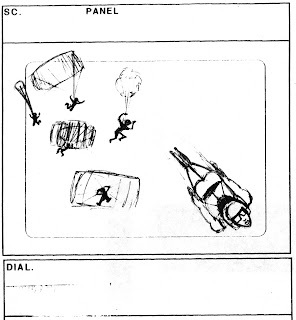 I was an artist on a mission. 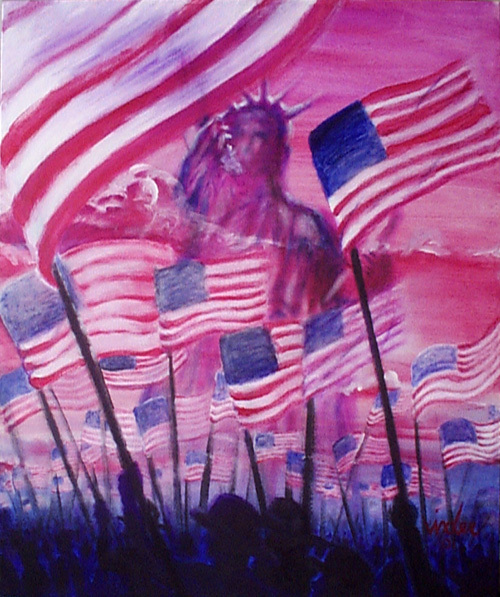 I didn't have a lot of money to donate so I decided to create a series of paintings celebrating America and what it stands for while mourning the loss of so many people. 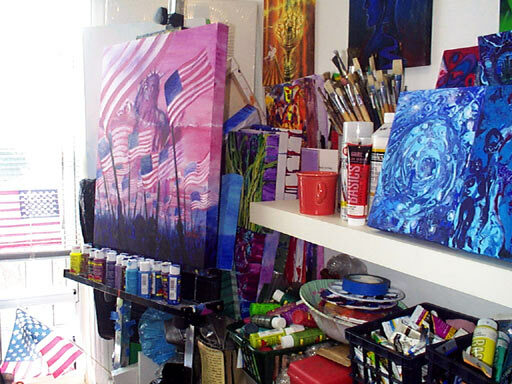 The paintings that I punched out were nothing like I've ever done before. 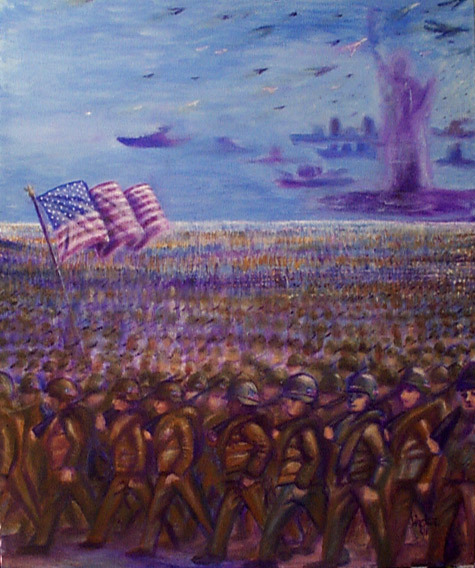 Basically they were Americana with a modern twist. 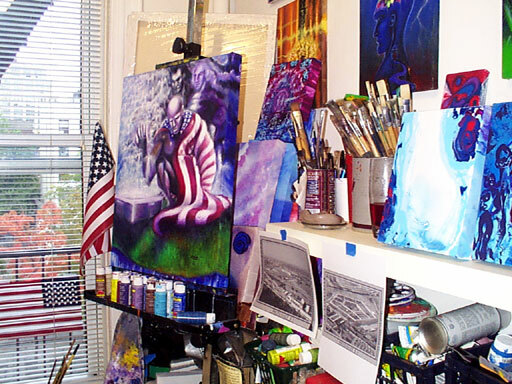 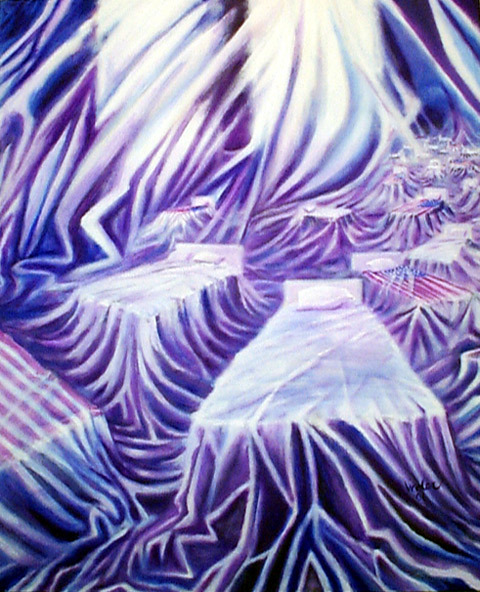 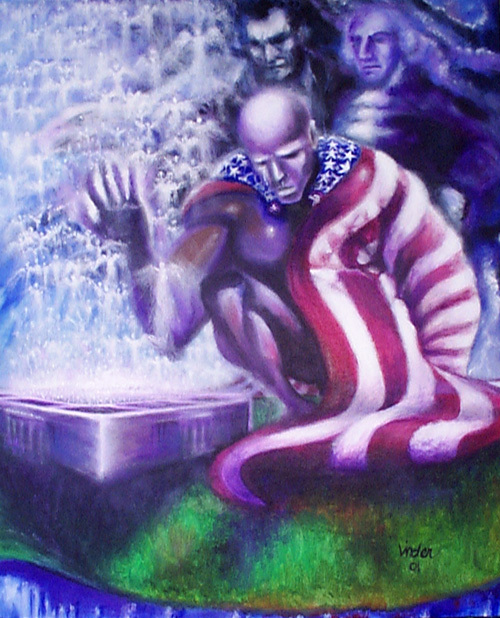 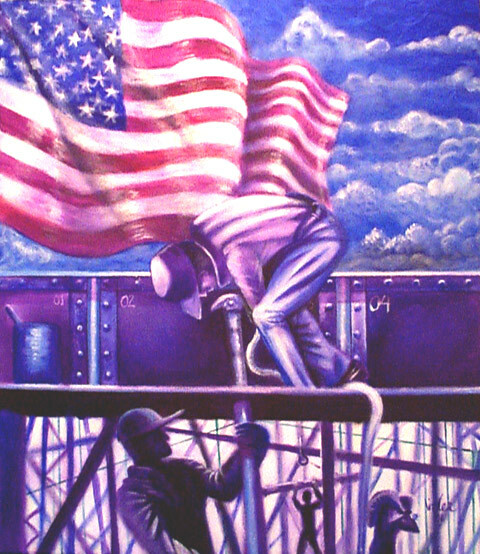 I began with an even theme of 13 paintings symbolizing the original 13 colonies that formed America in the beginning. 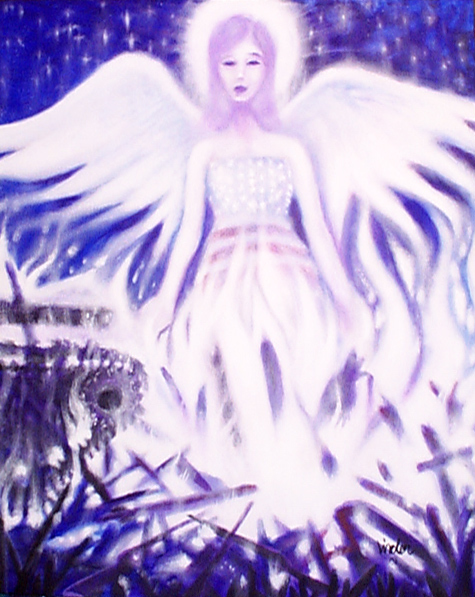 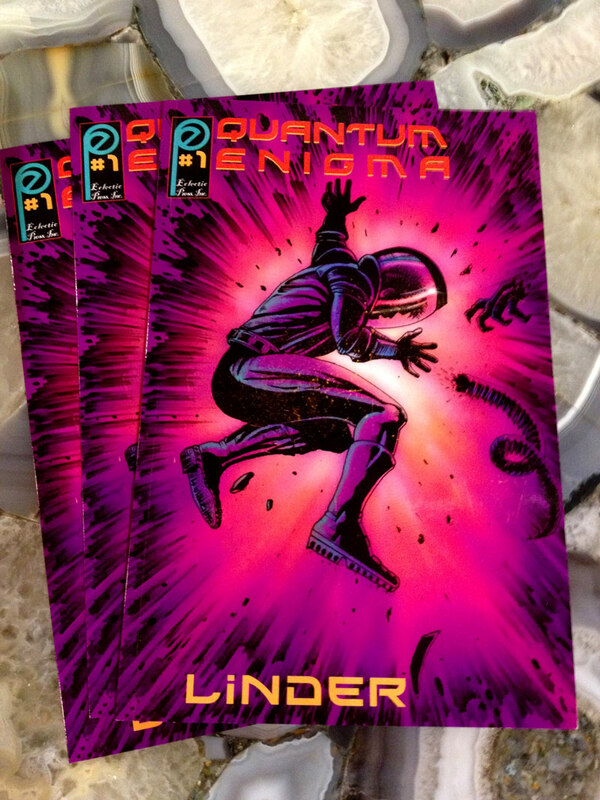 Eventually I would auction all the work and donate the money to charity as a way to give back. 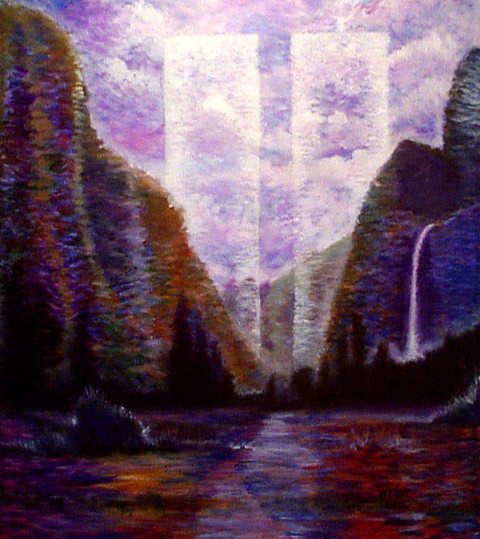 Below are those paintings. If it's one thing I enjoy it's seeing the process shots of conceptual art. 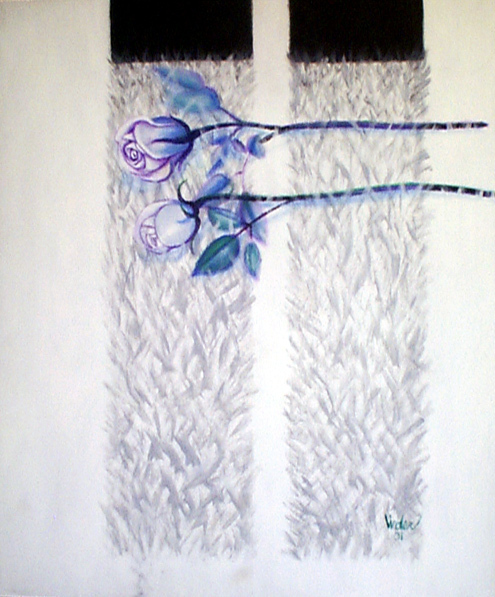 It is no different for my own work. 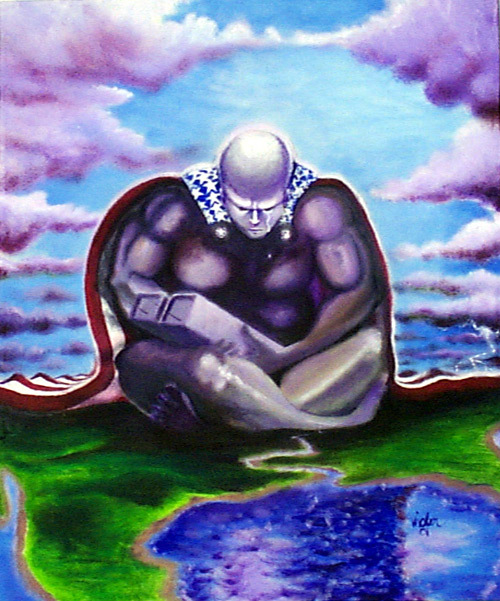 There are many times that I need to take a step back just get a good look at something to make sure I'm on the right track. 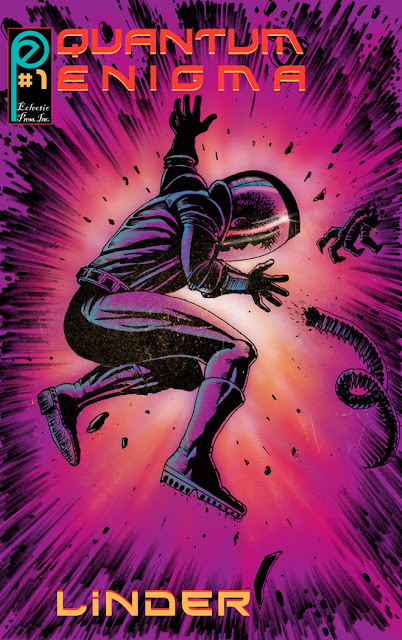 This TV show was a crossover with the Fantastic Four on the Marvel Action Hour. 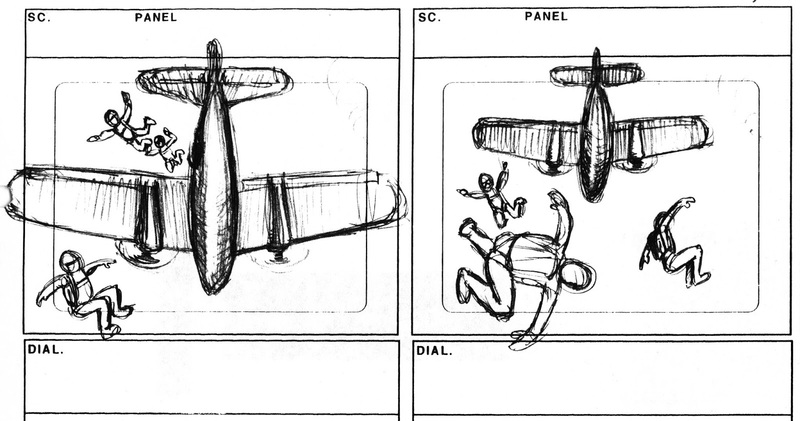 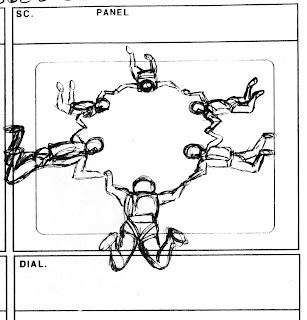 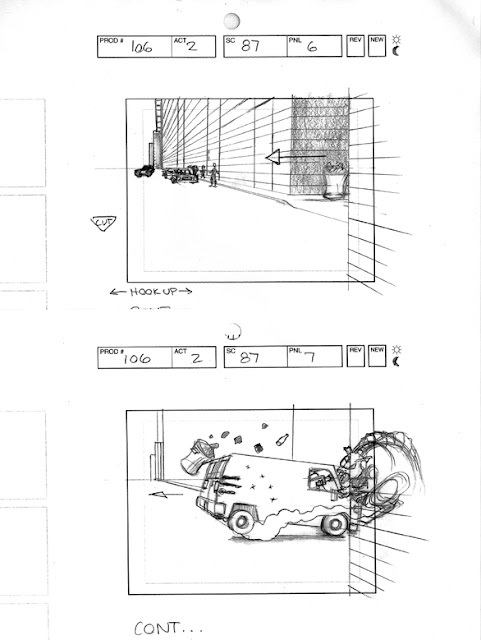 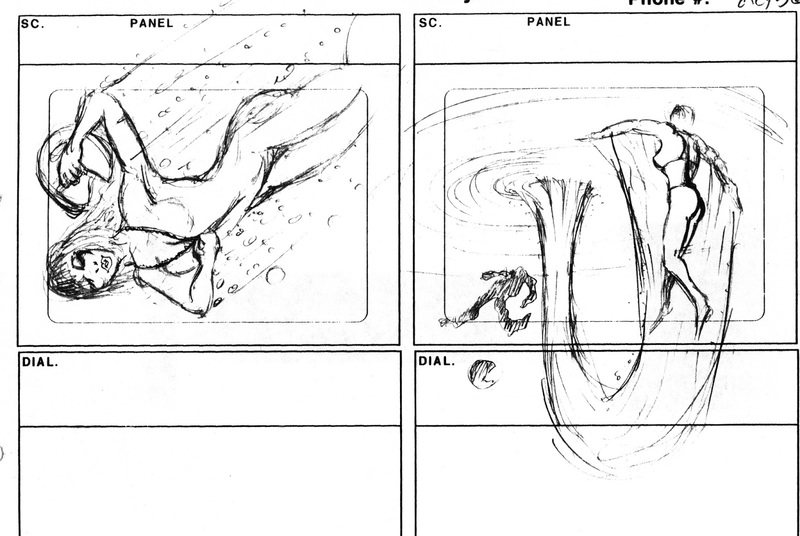 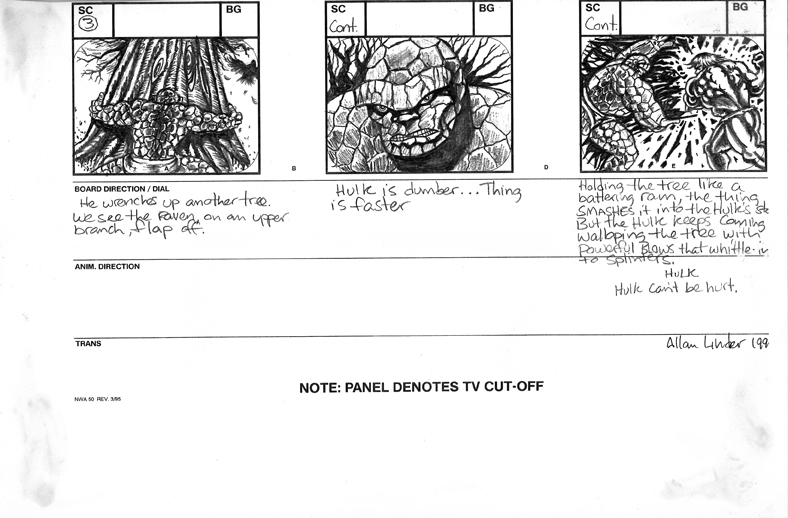 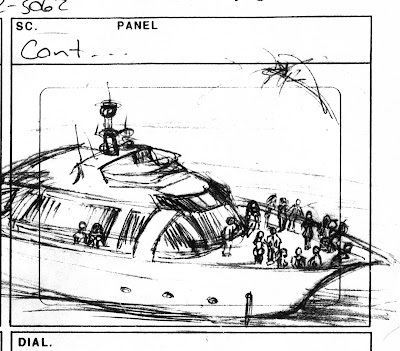 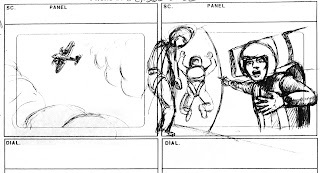 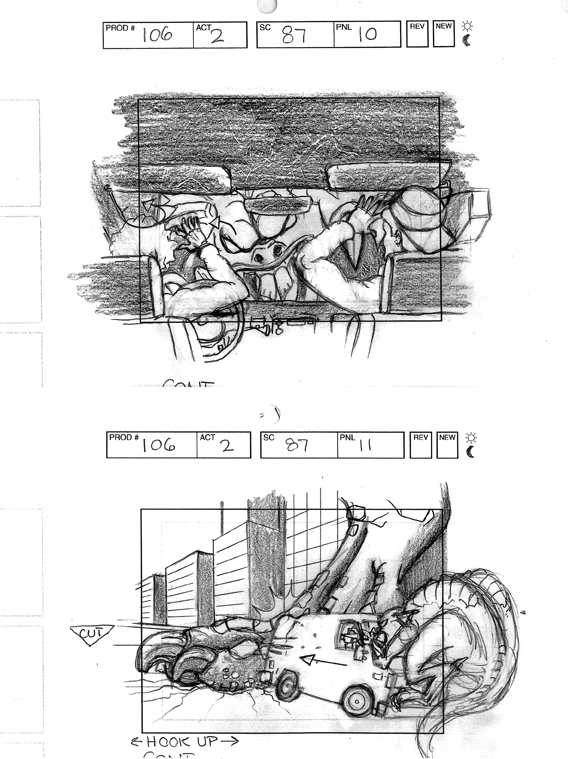 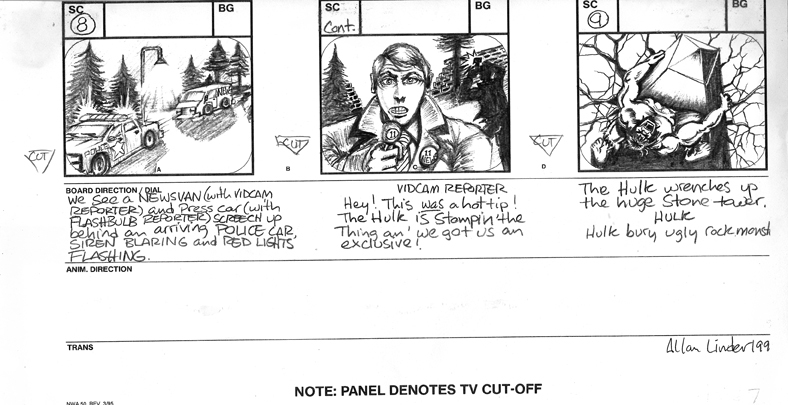 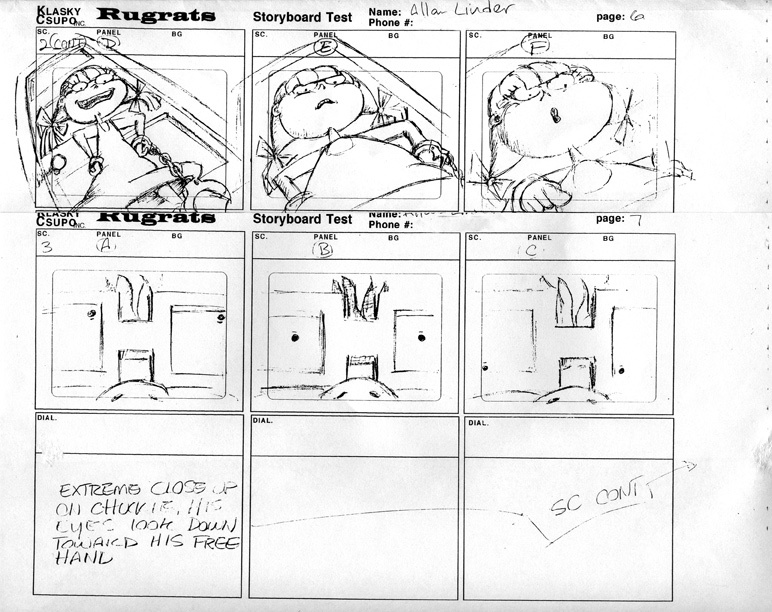 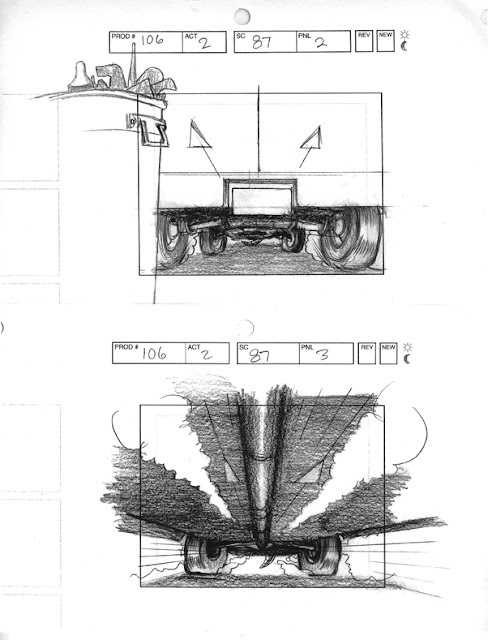 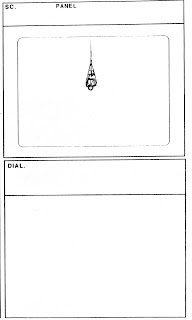 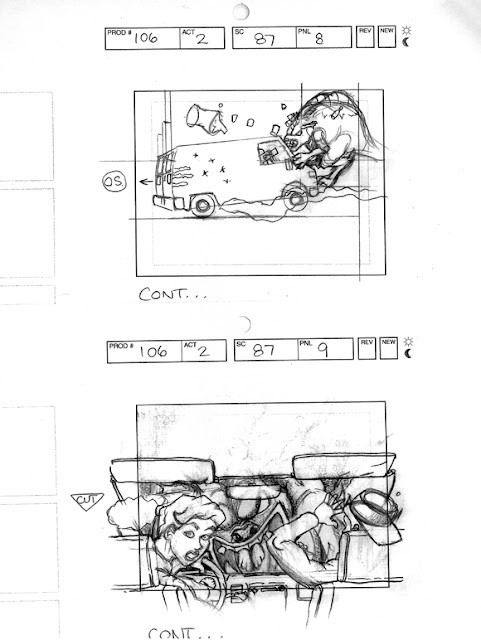 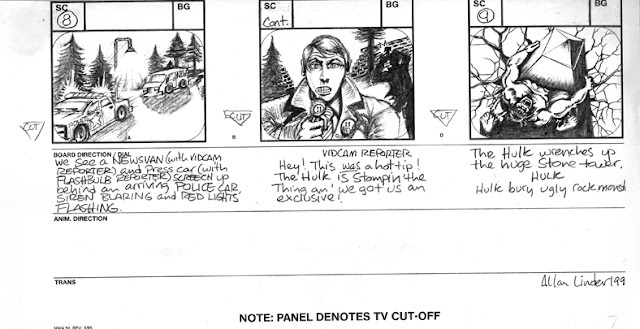 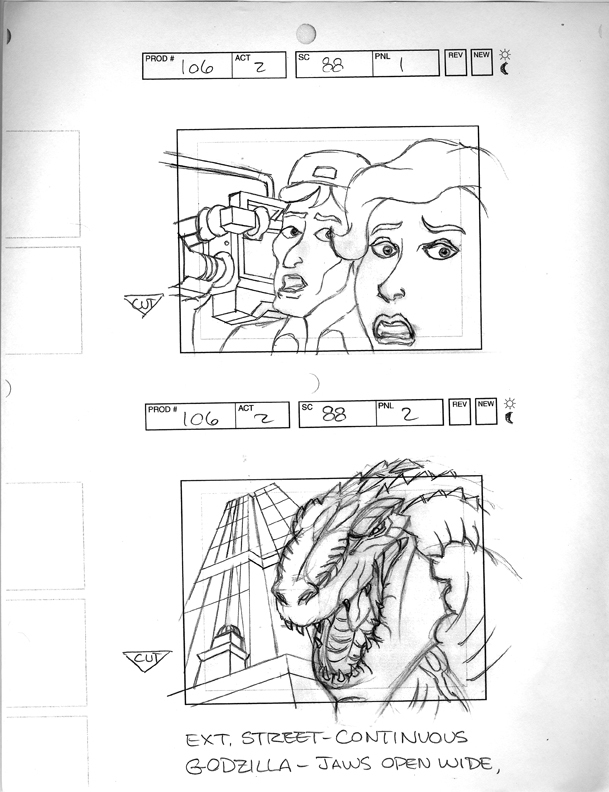 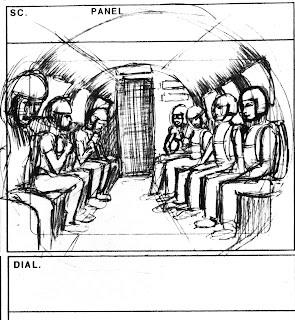 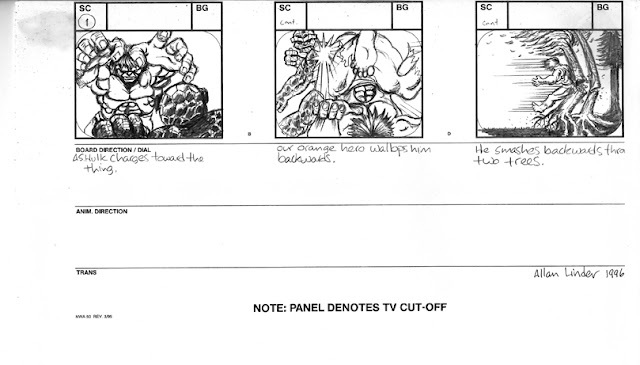 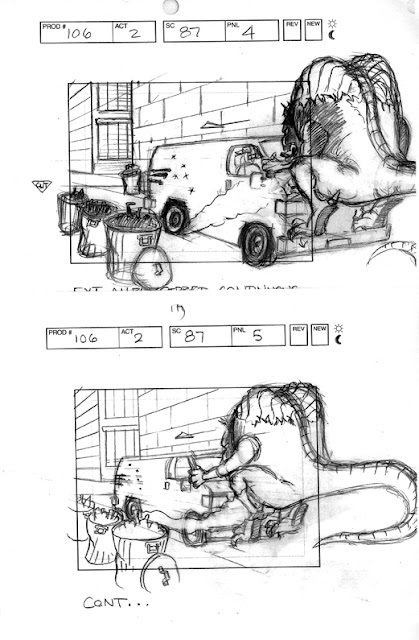 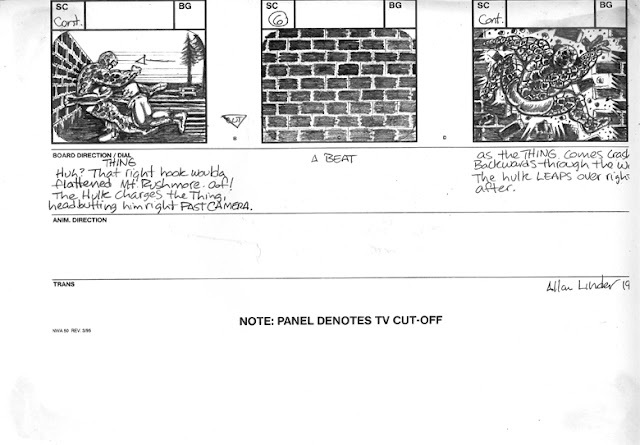 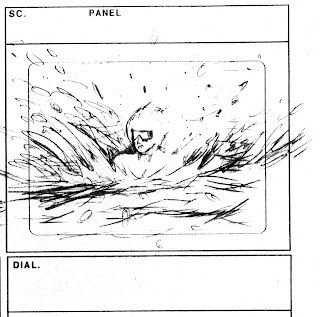 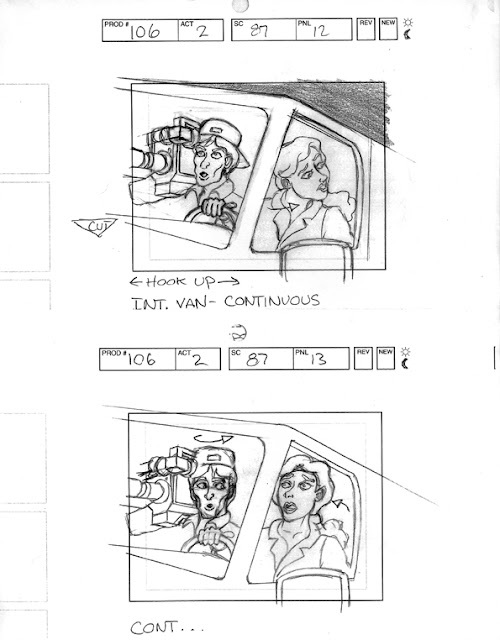 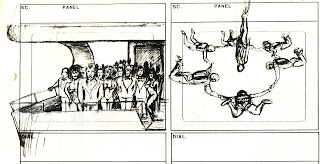 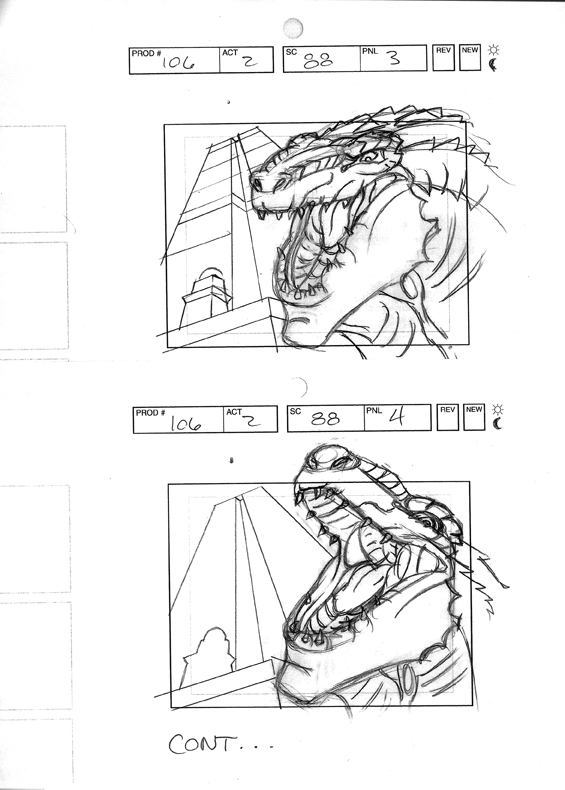 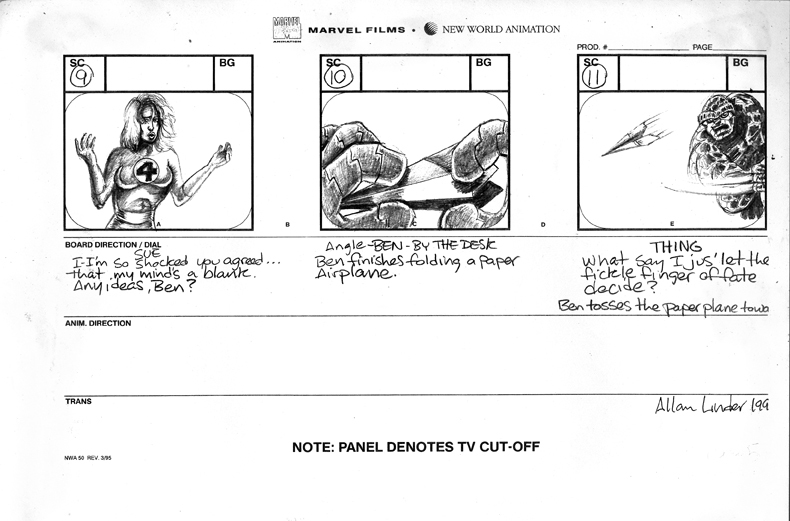 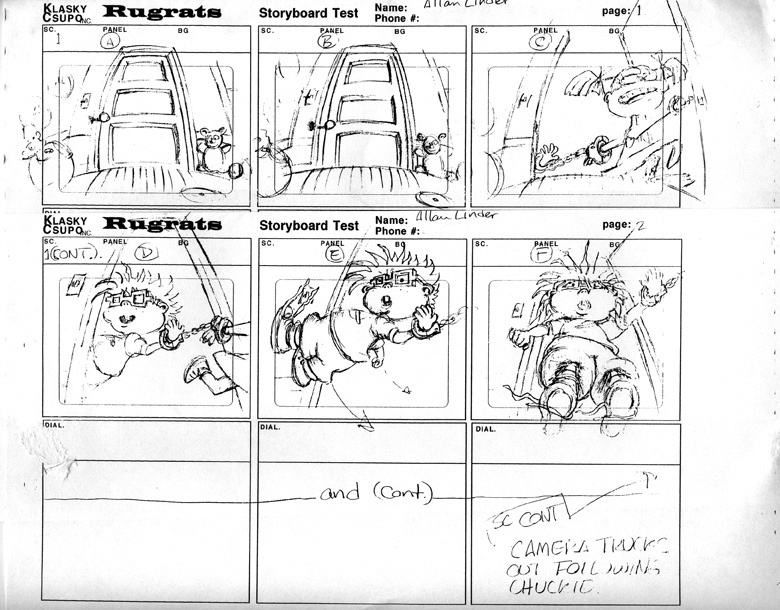 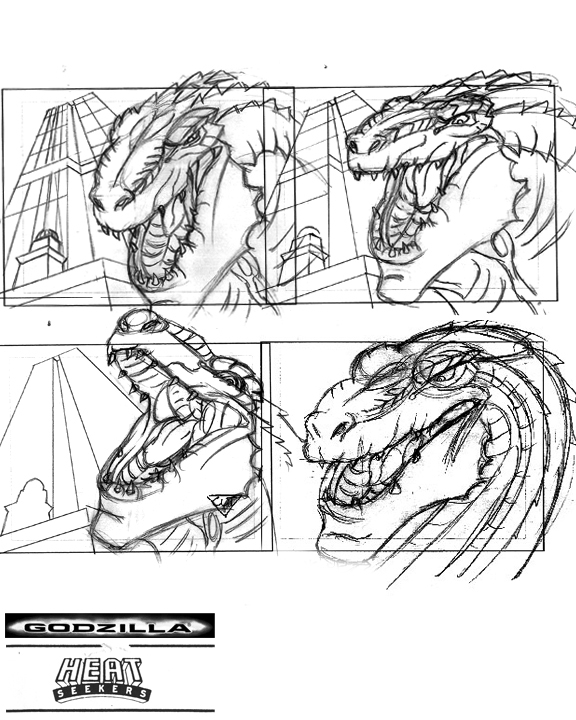 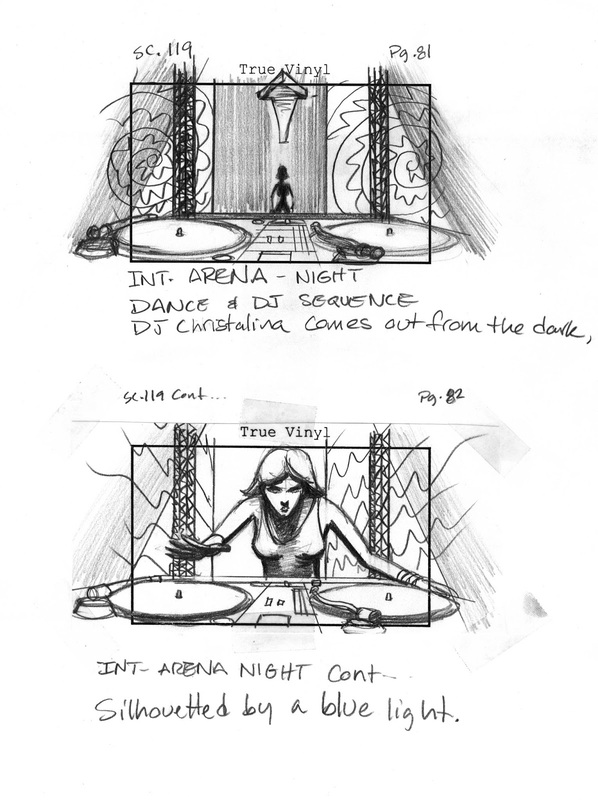 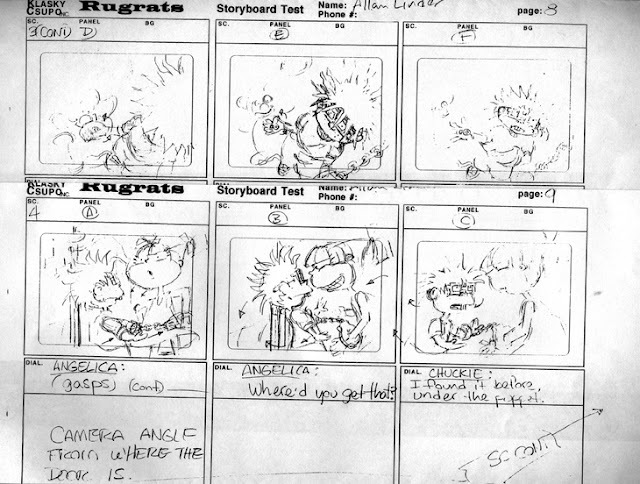 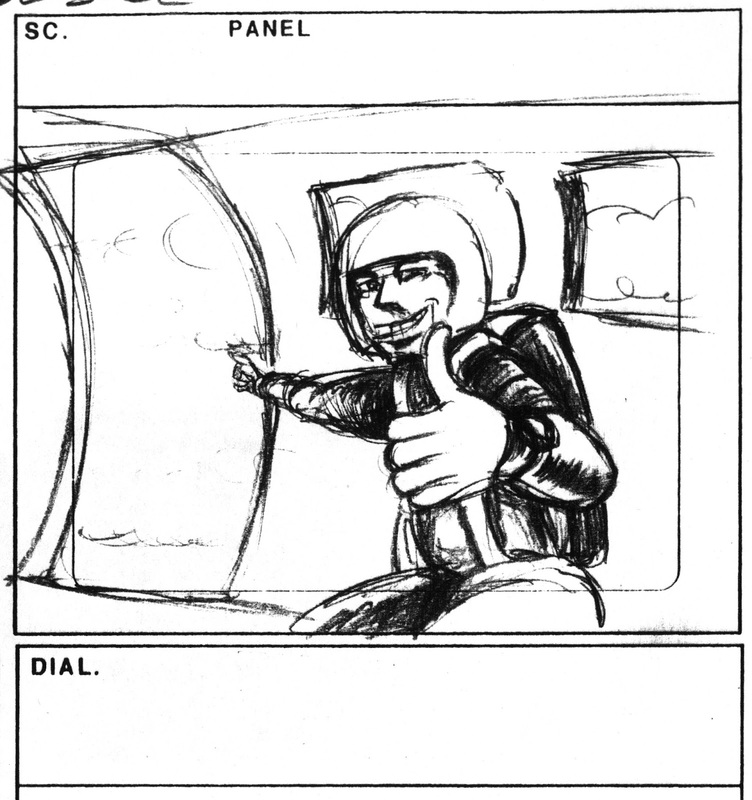 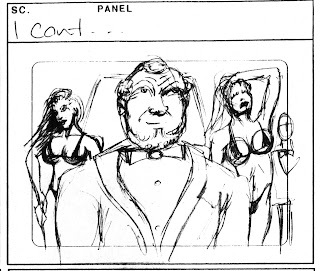 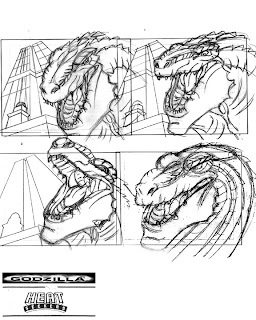 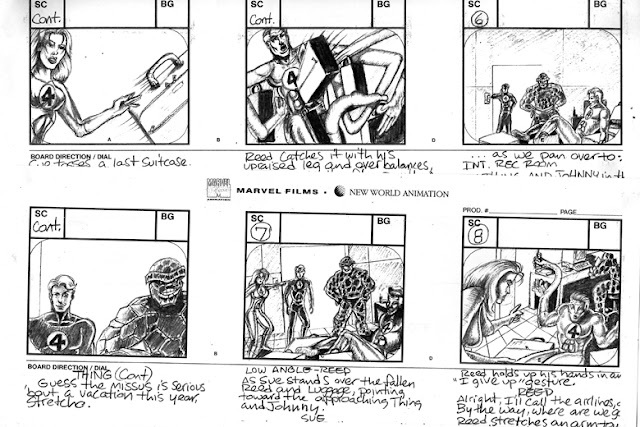 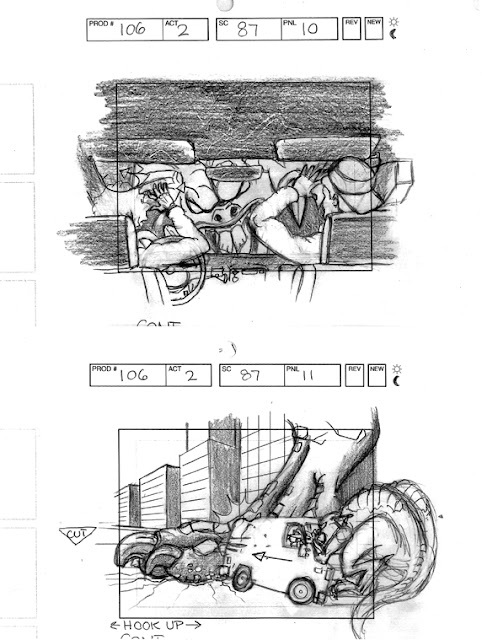 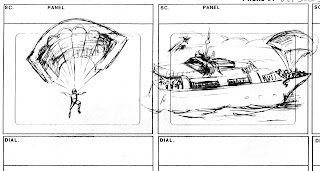 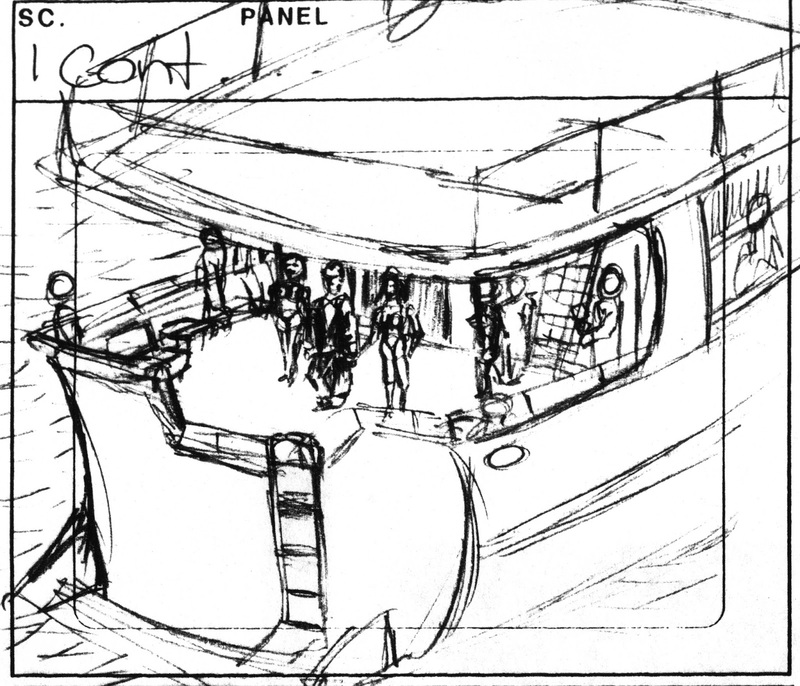 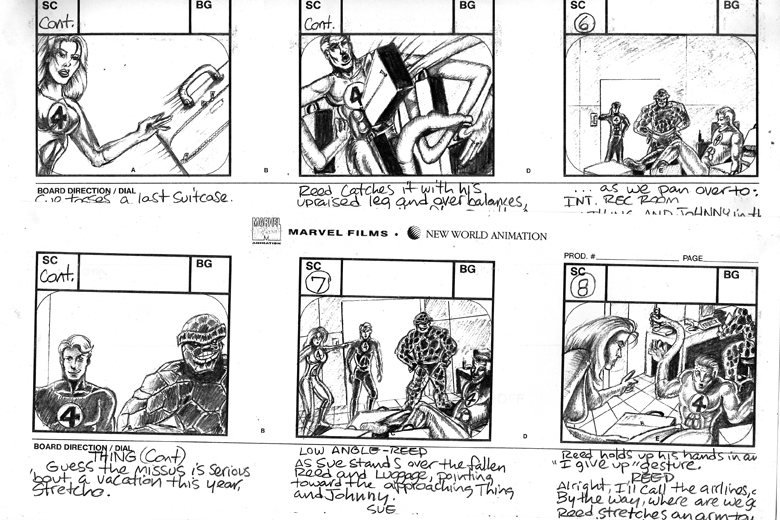 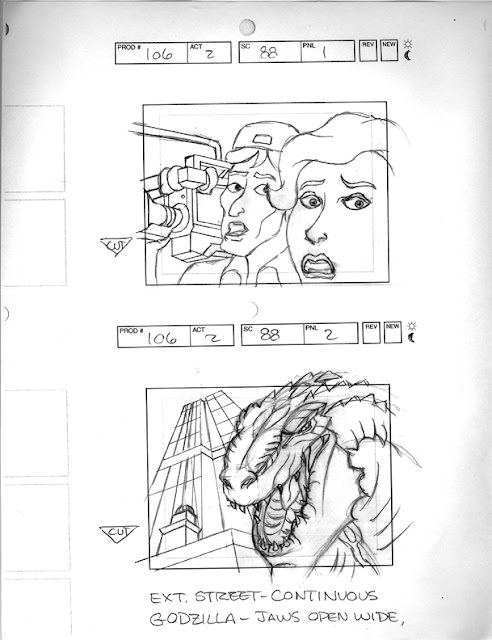 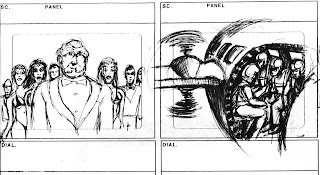 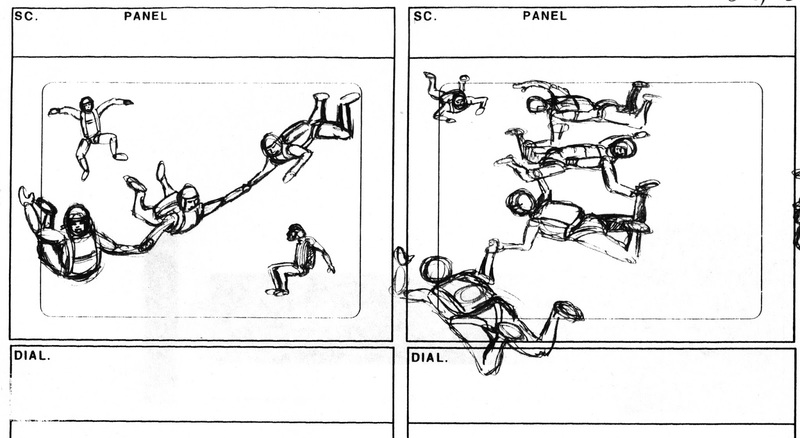 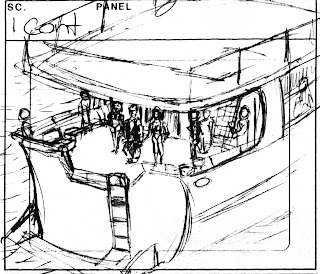 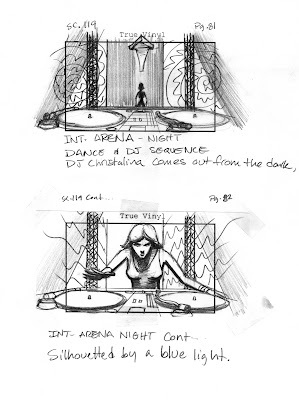 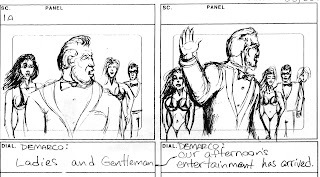 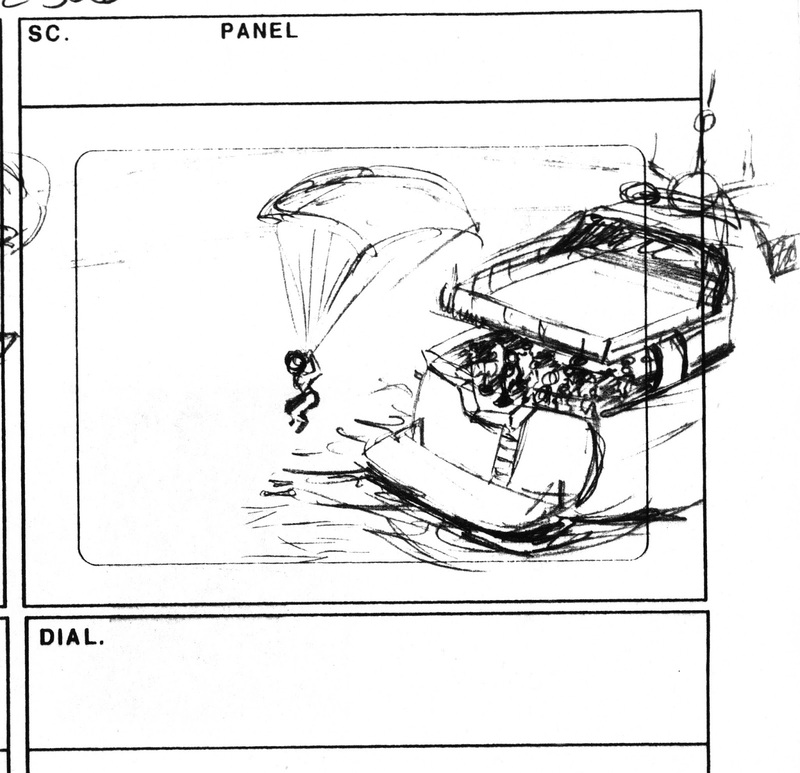 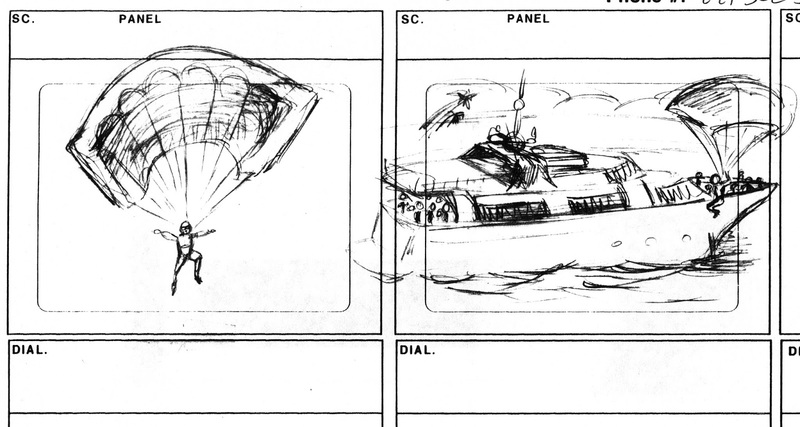 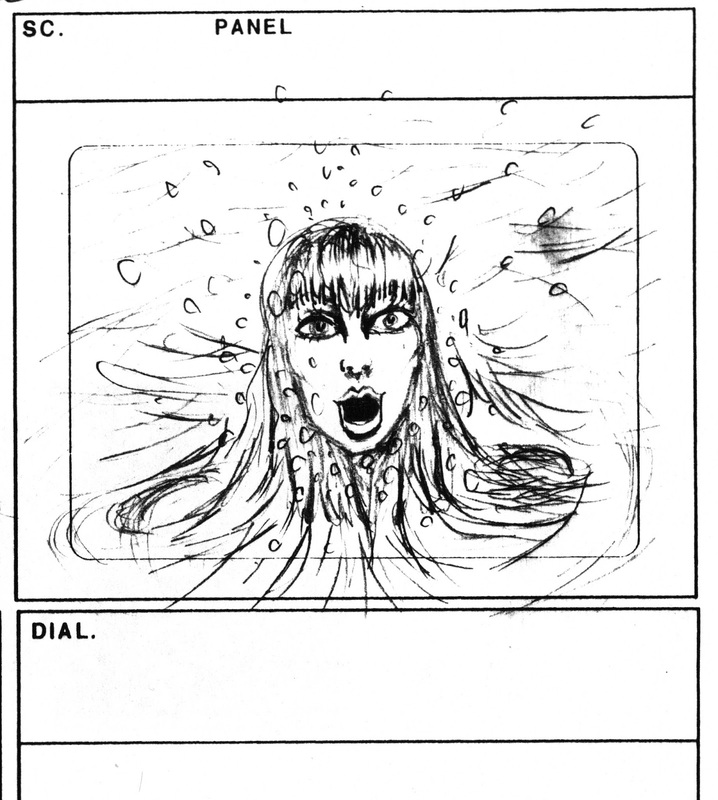 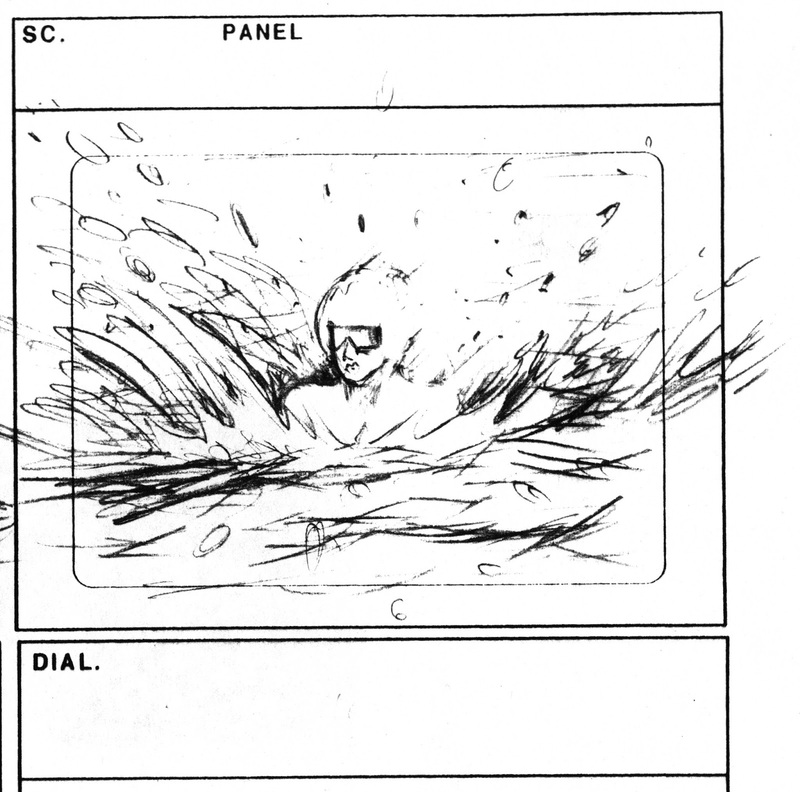 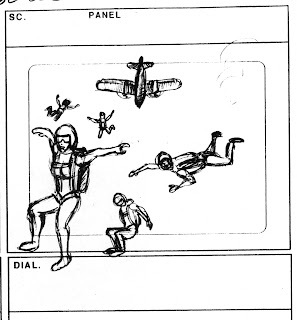 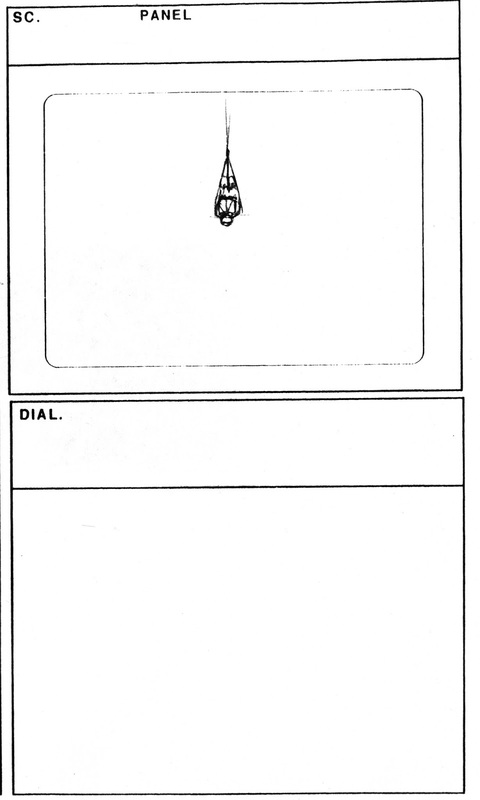 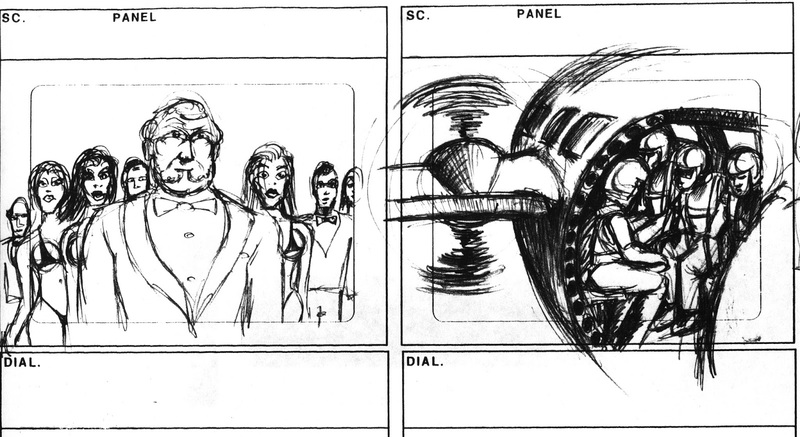 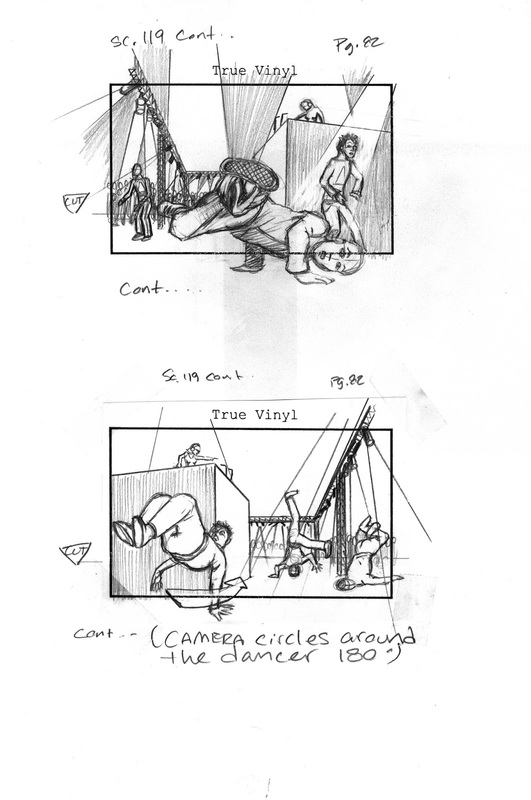 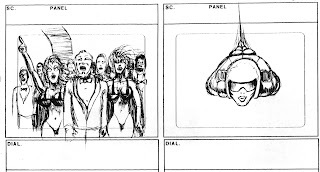 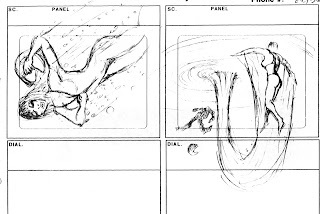 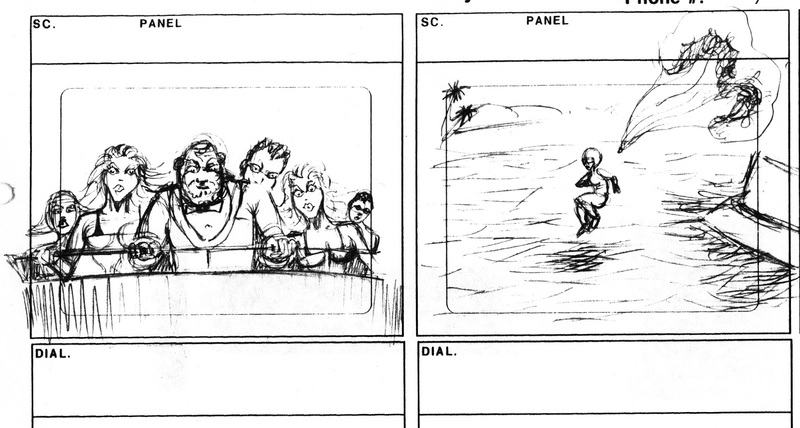 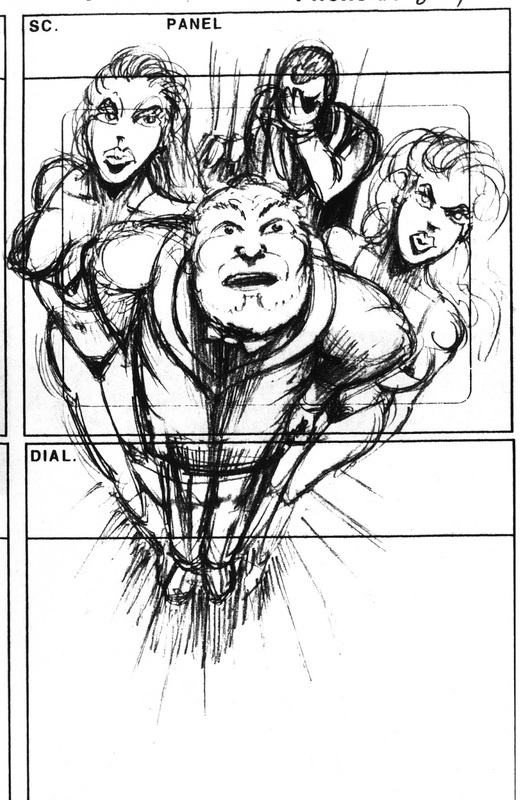 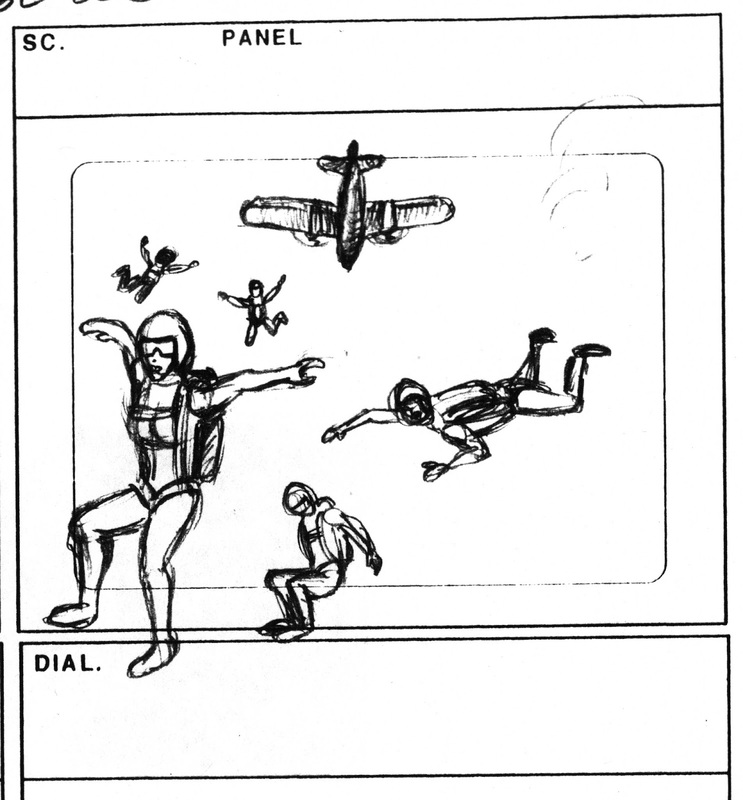 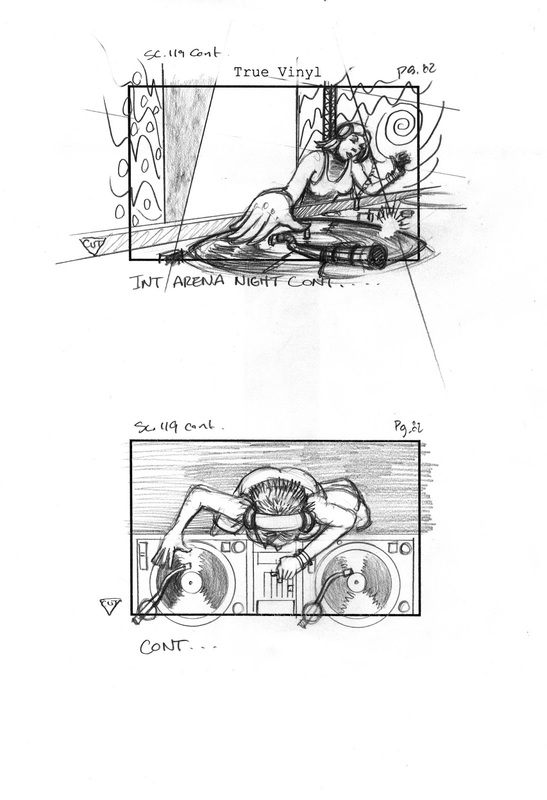 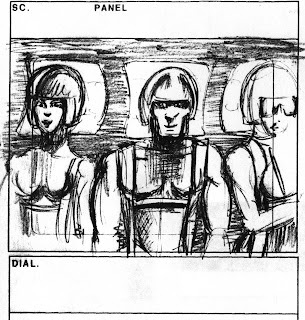 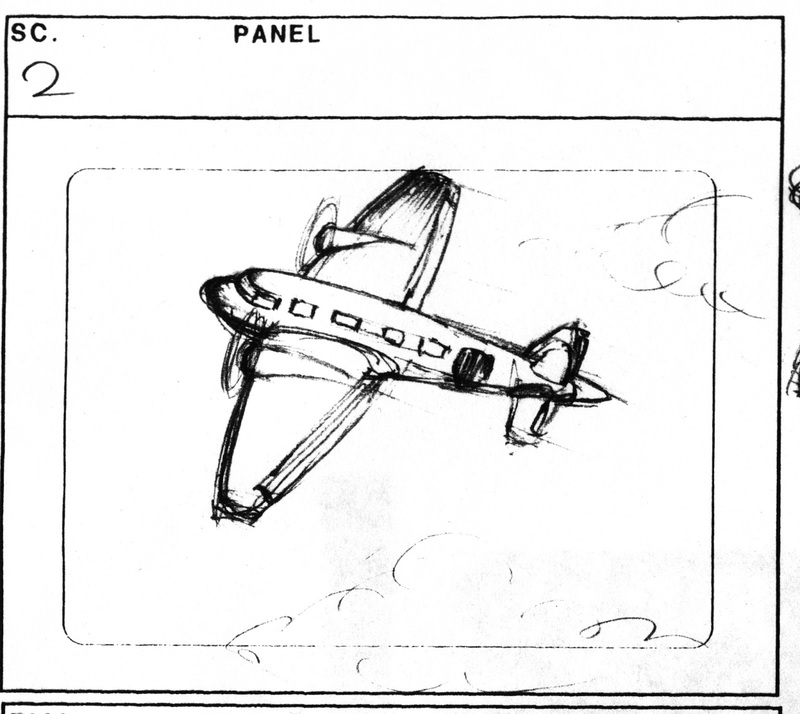 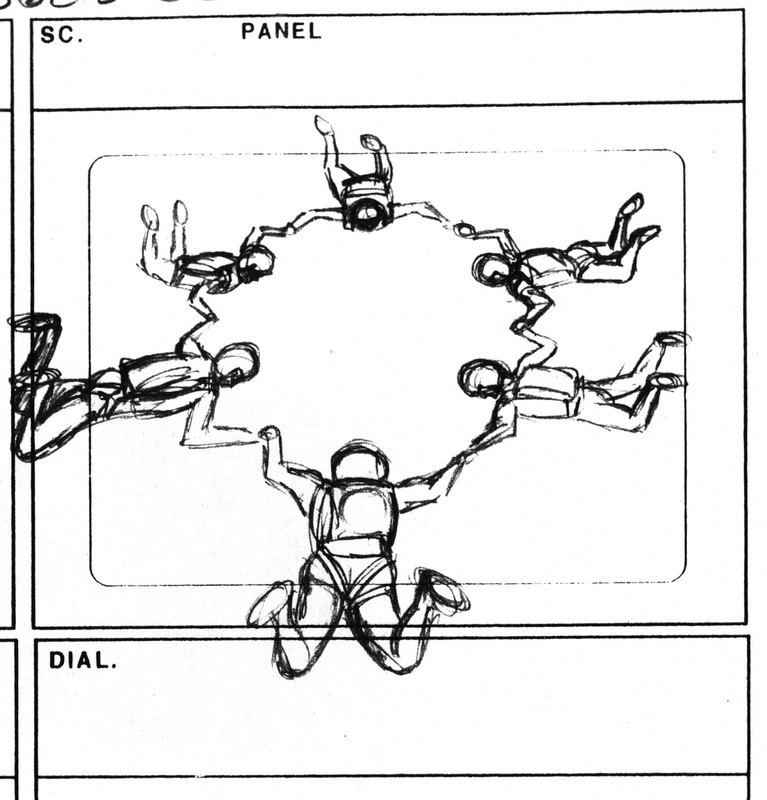 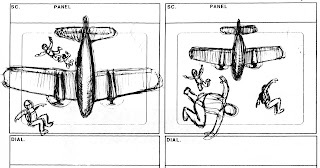 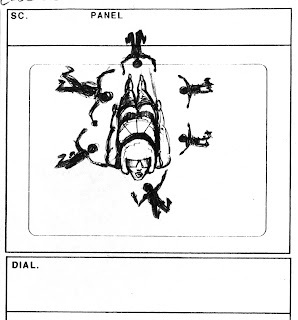 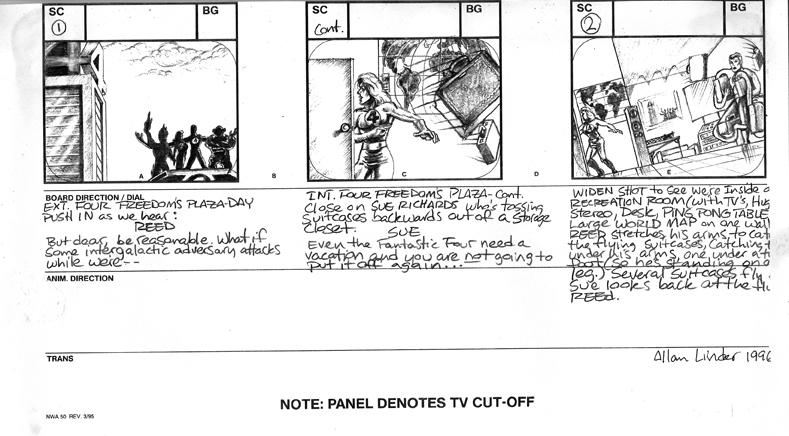 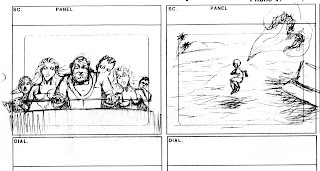 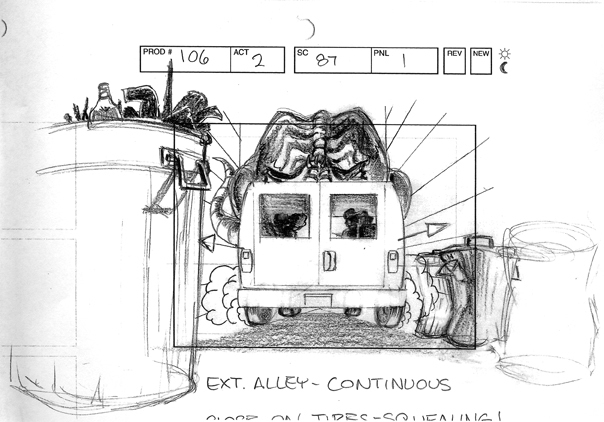 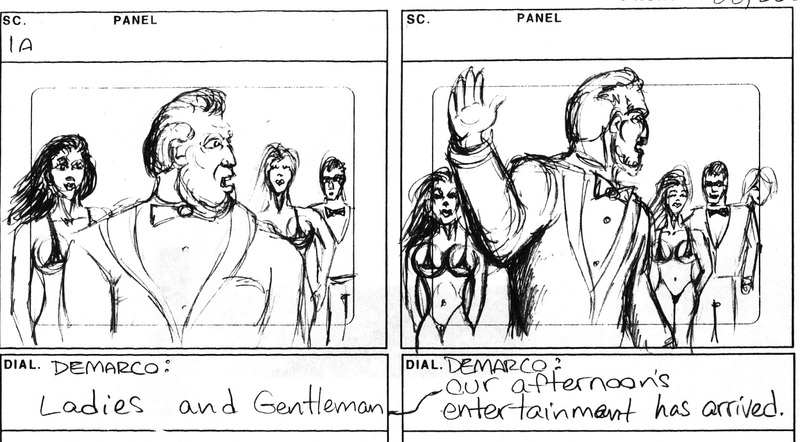 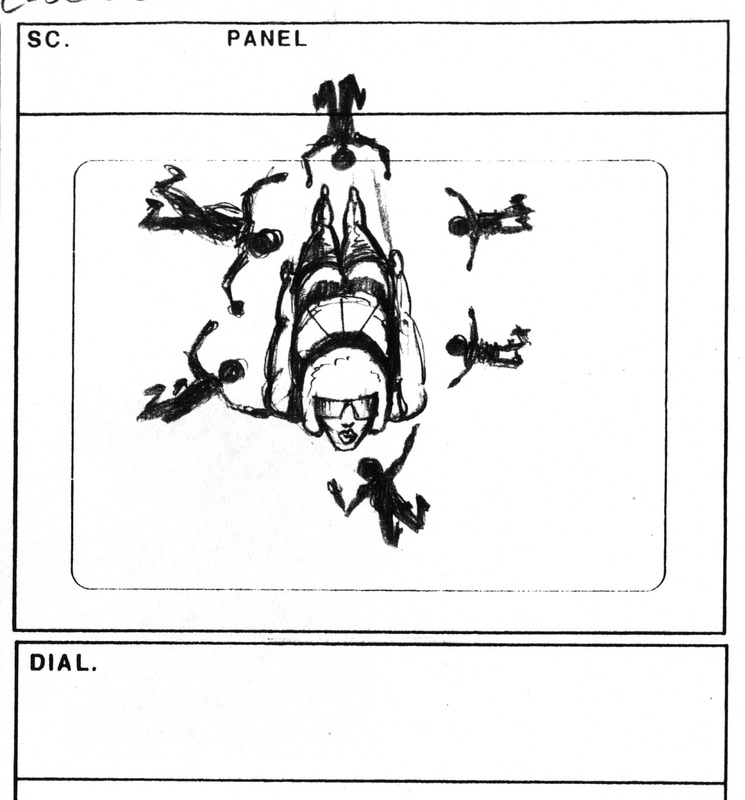 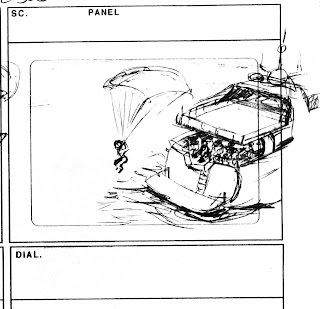 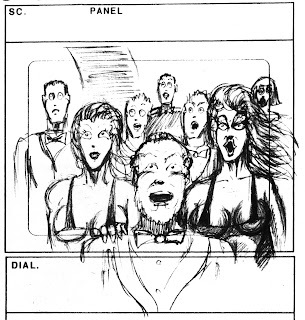 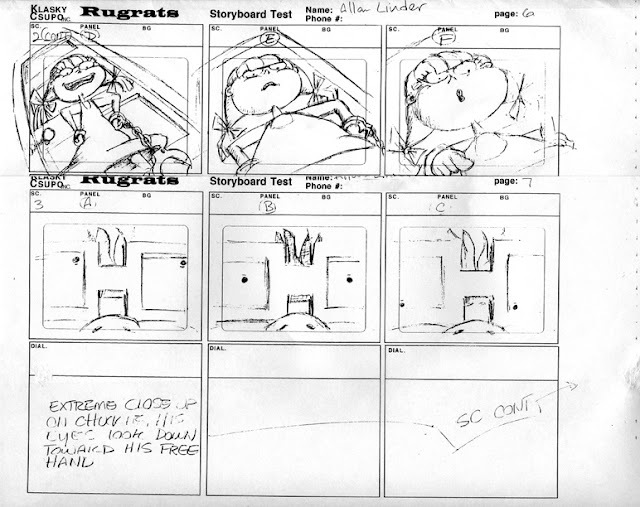 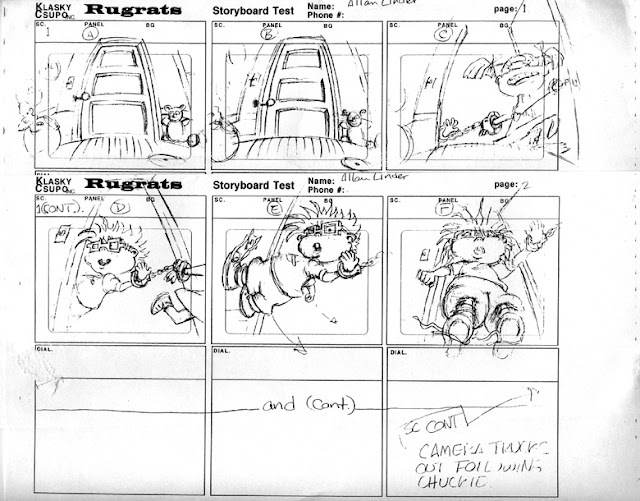 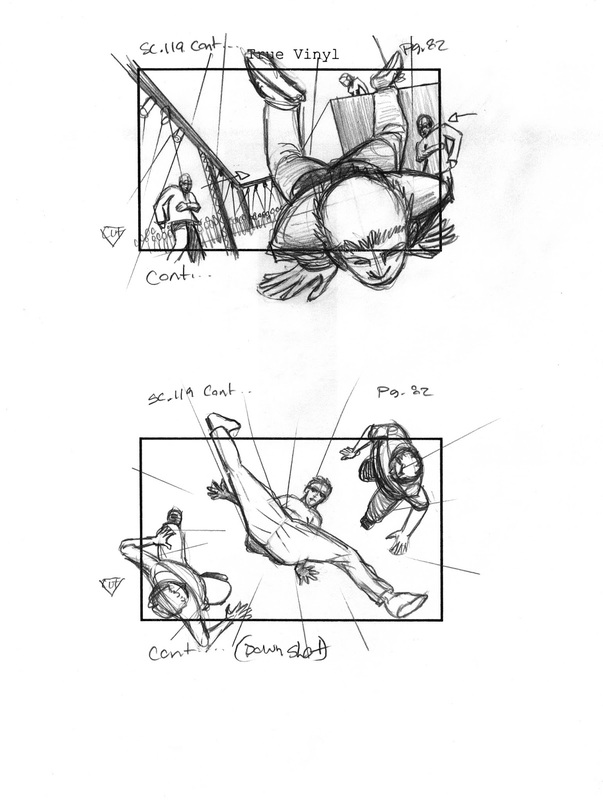 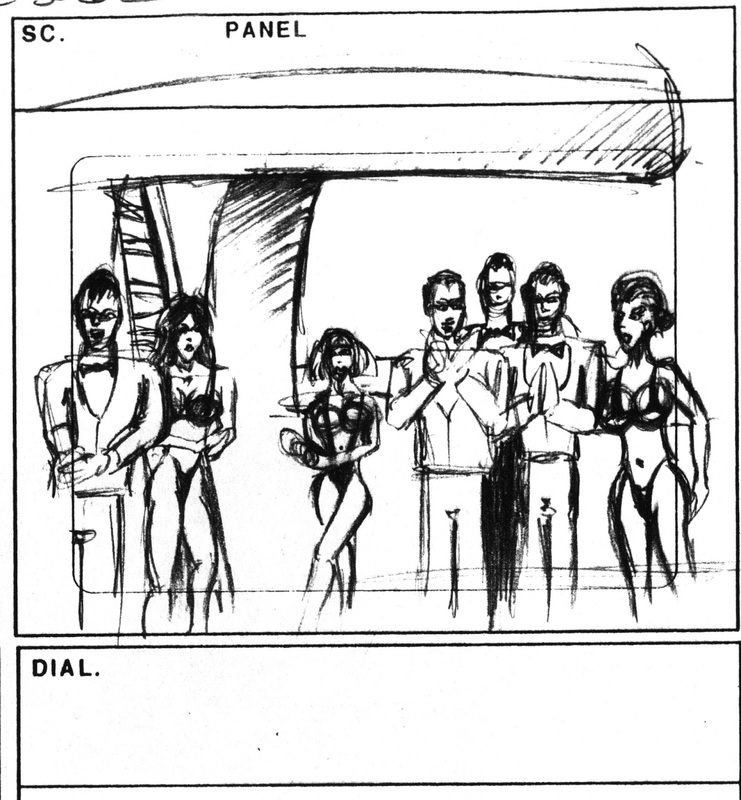 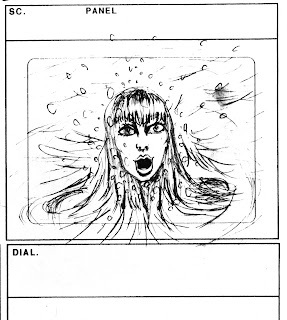 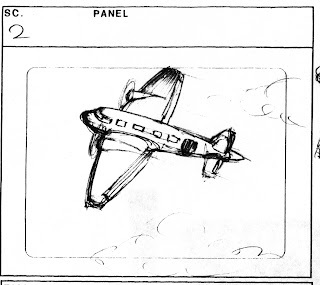 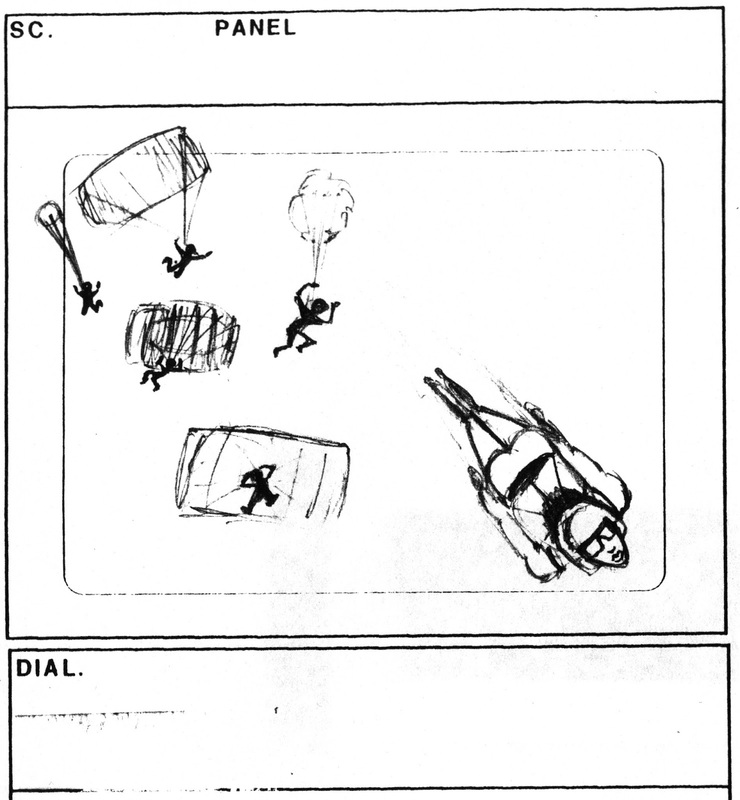 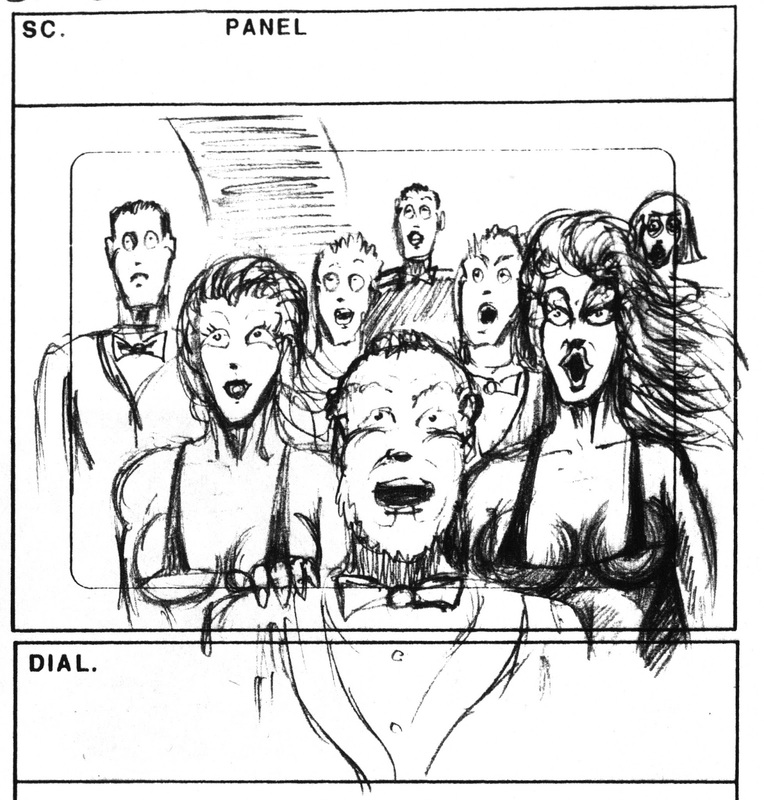 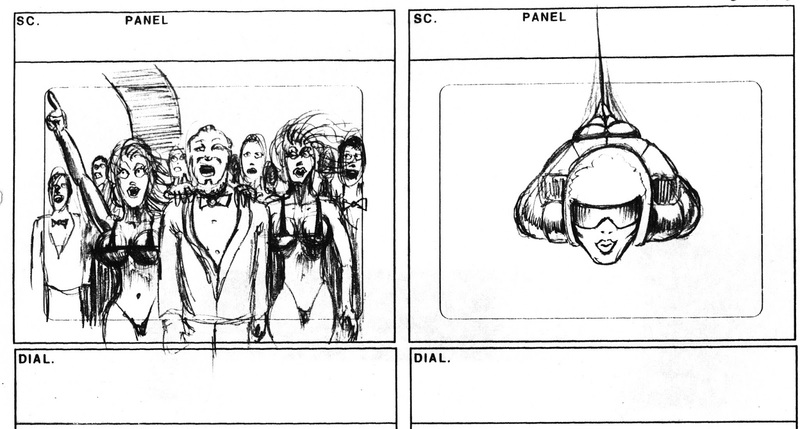 You can see all of the storyboards for these Godzilla scenes here. 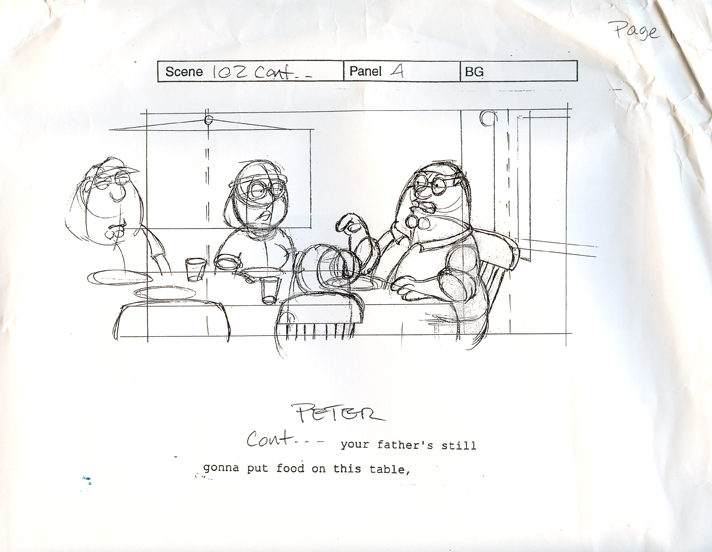 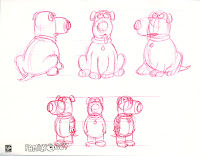 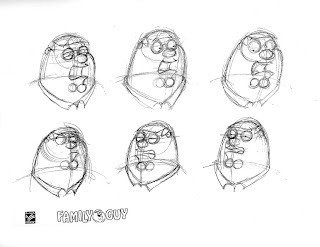 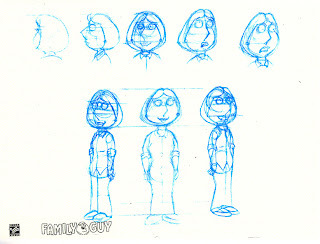 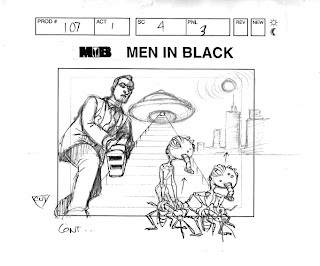 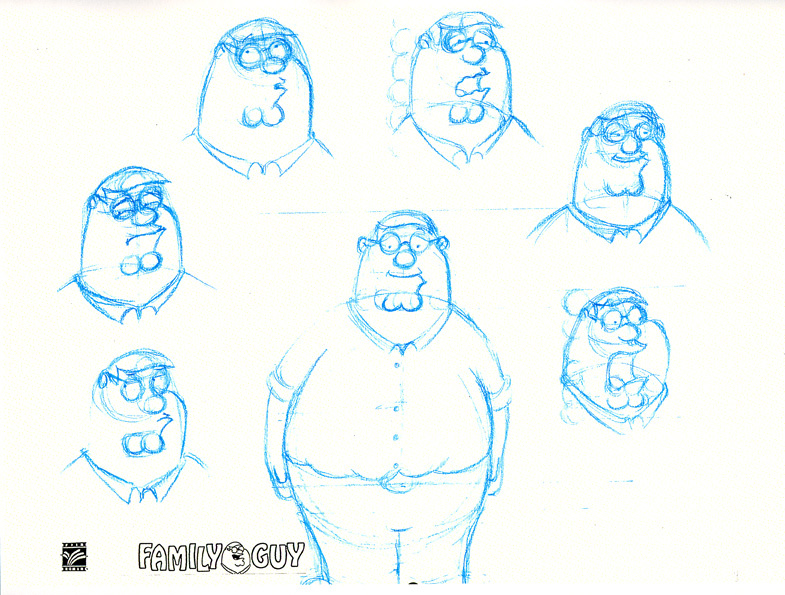 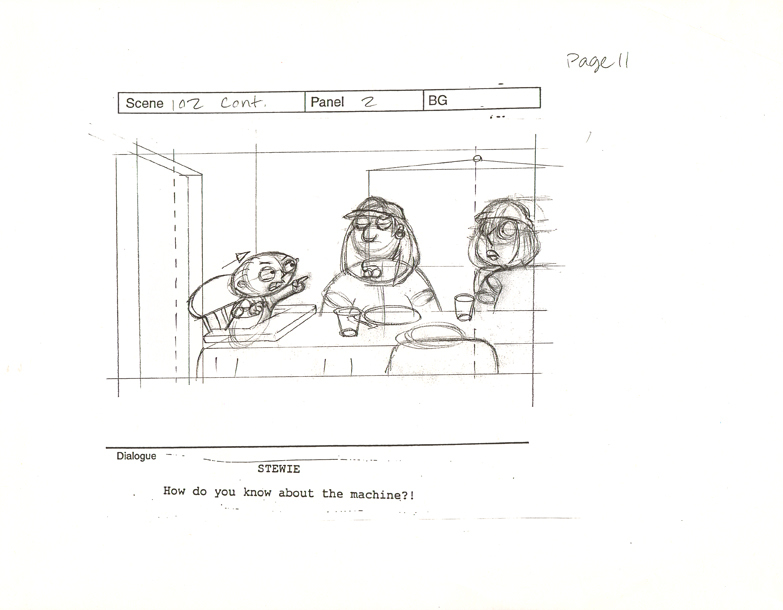 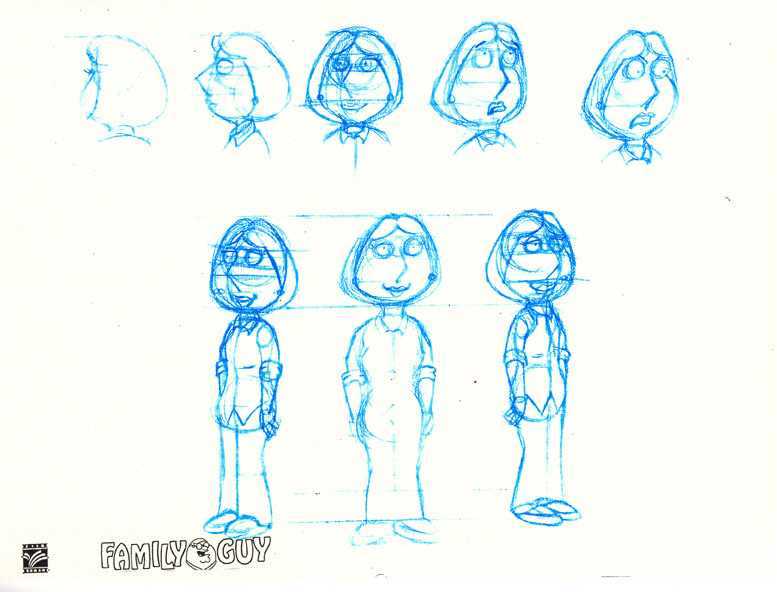 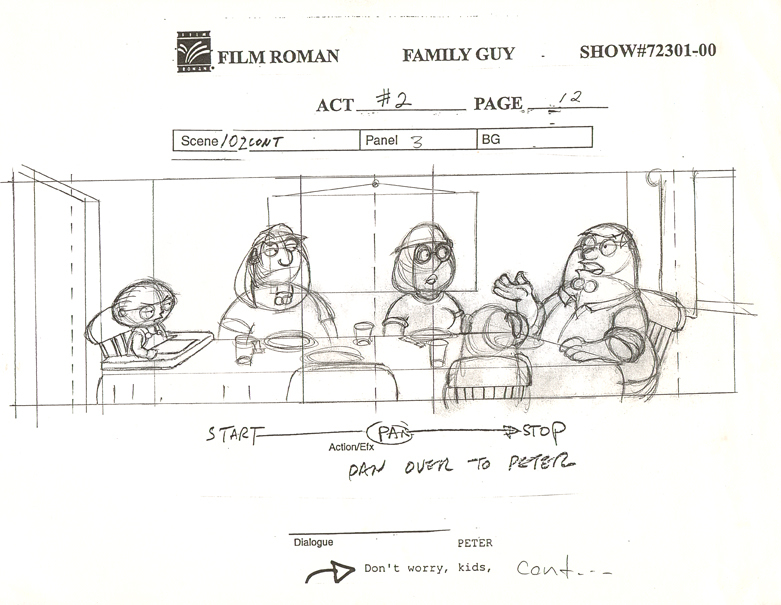 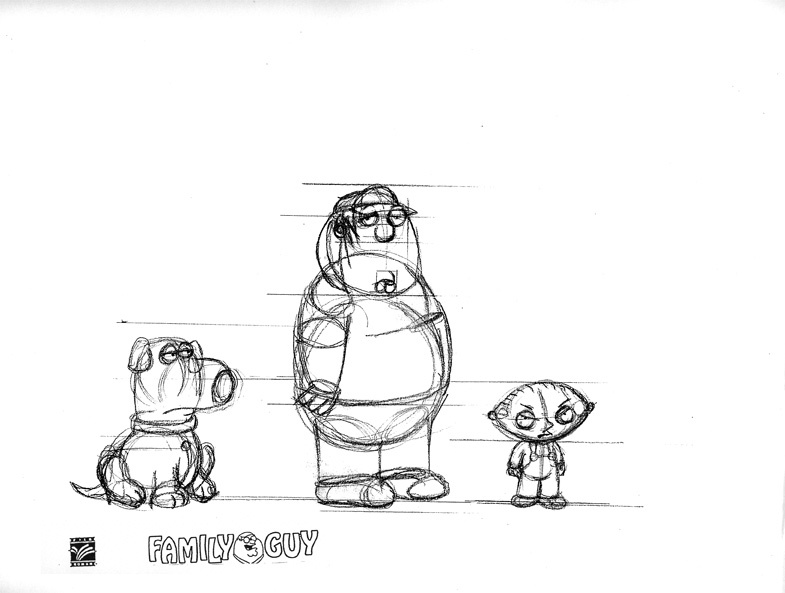 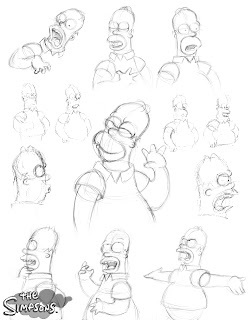 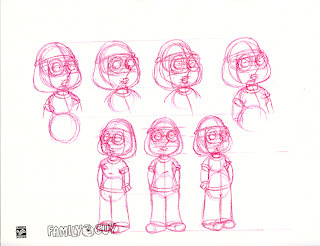 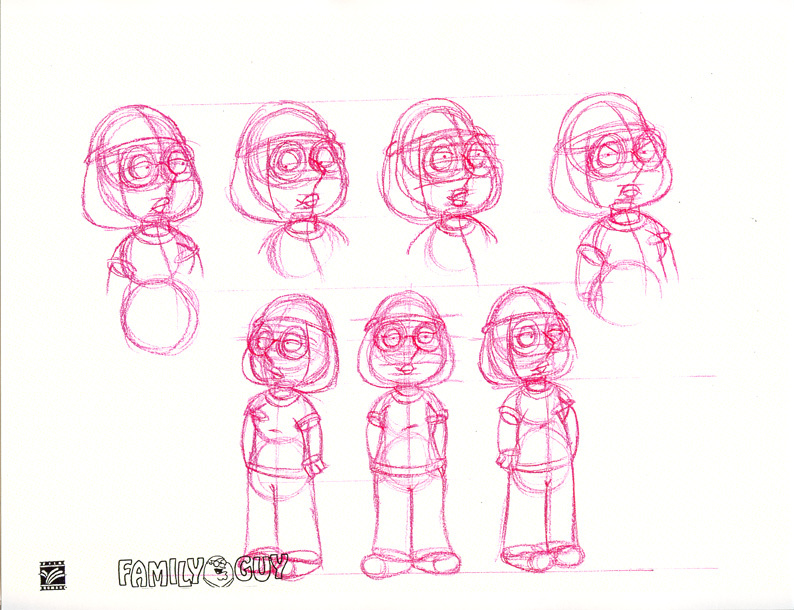 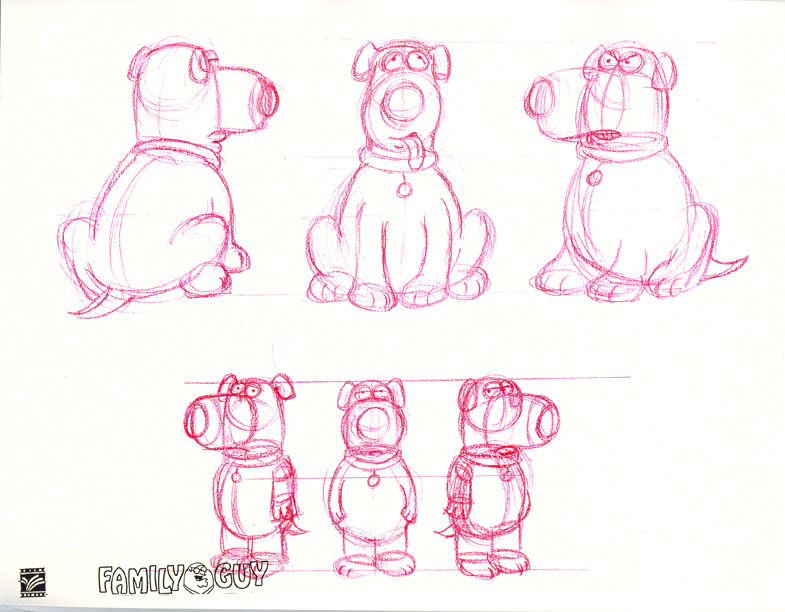 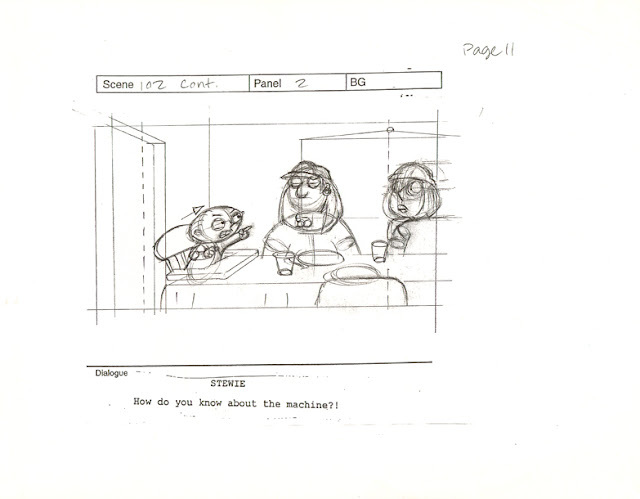 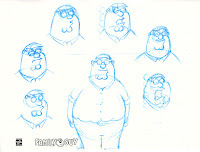 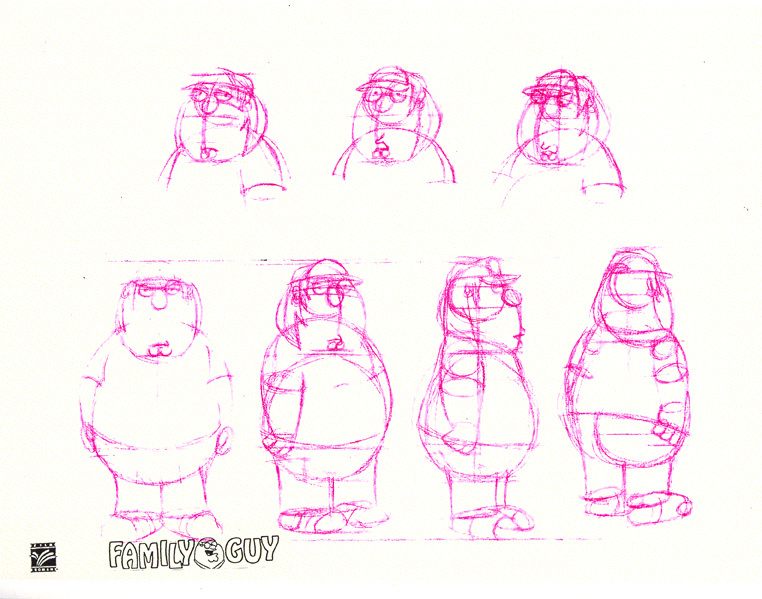 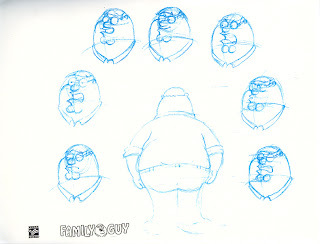 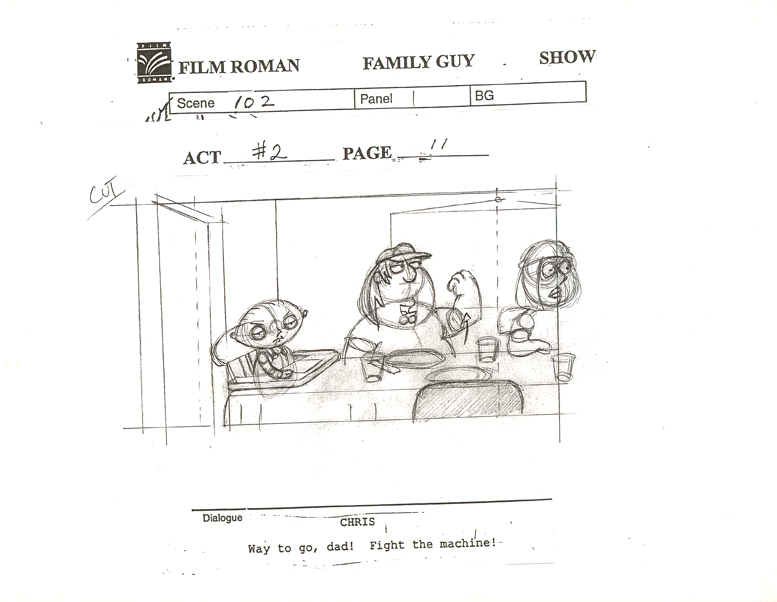 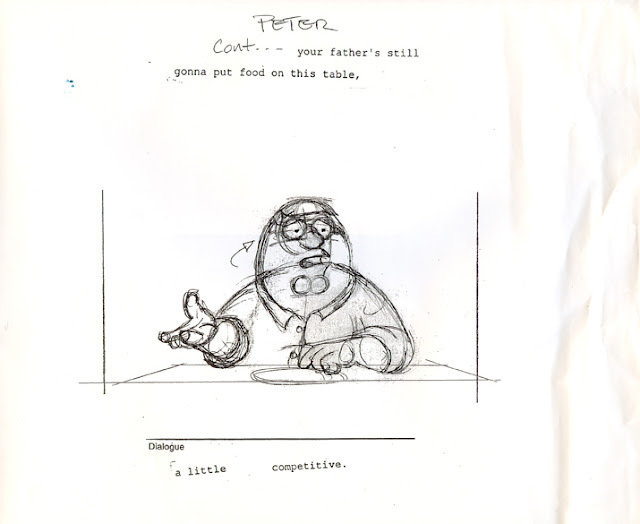 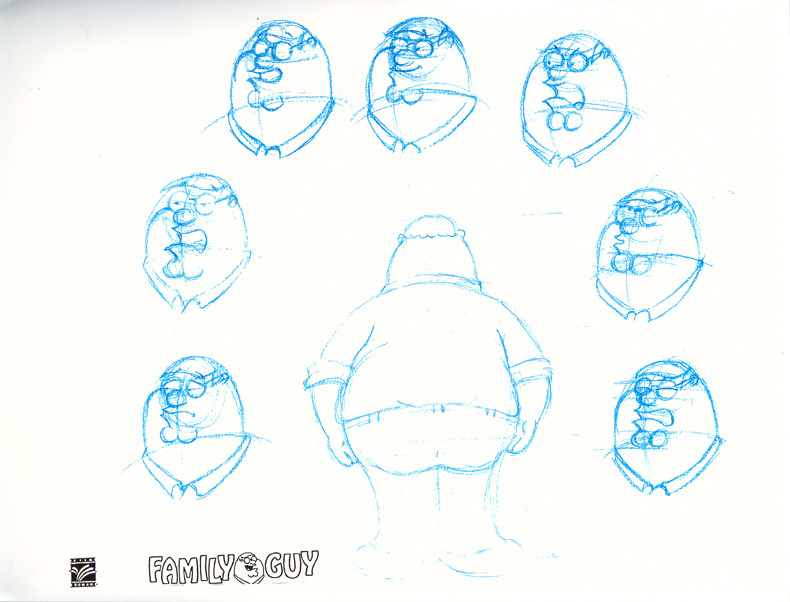 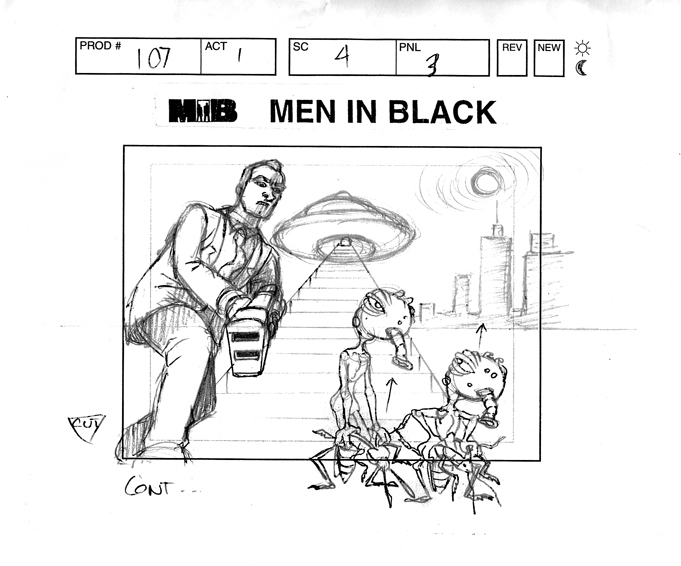 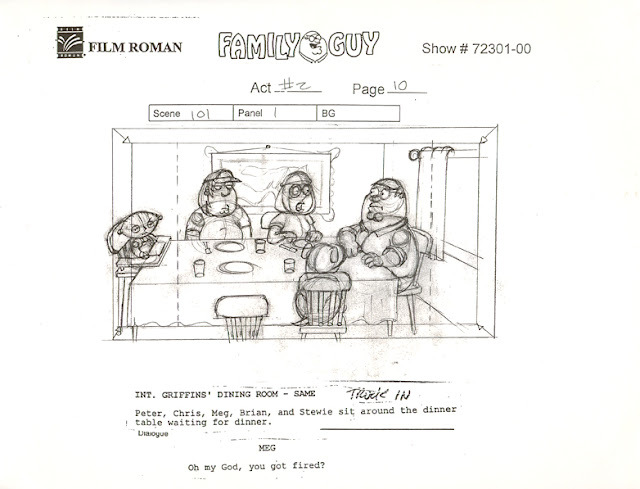 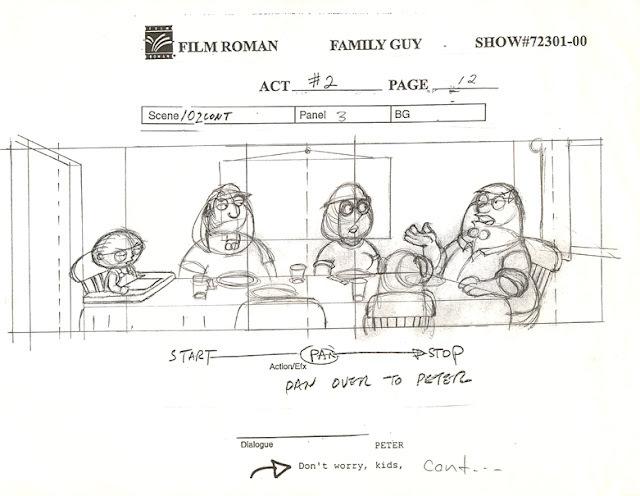 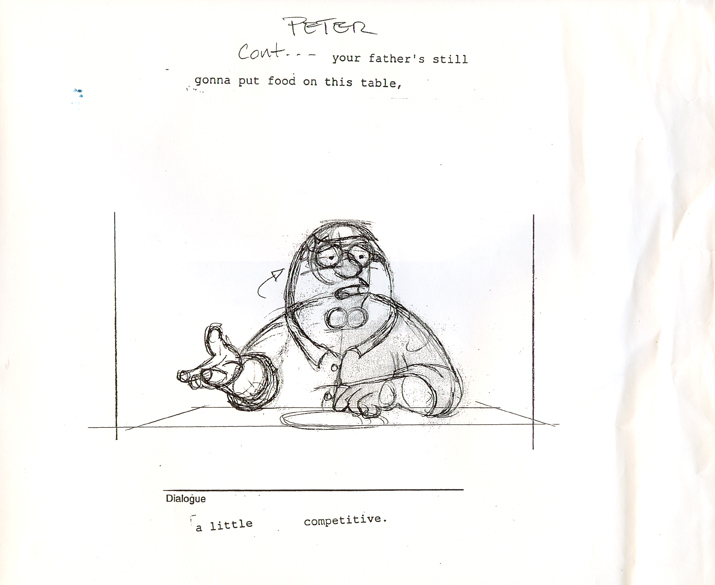 I have worked for a number of animation studios, The Simpsons, Family Guy, Men in Black, Godzilla, and more. 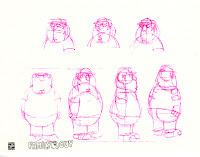 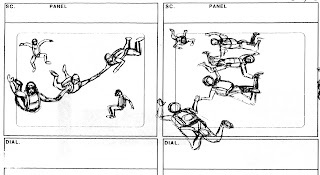 Animation is quite different then live action film or TV. 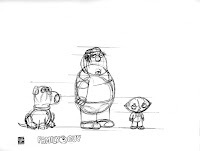 I didn't design any of these characters from scratch, I had to adapt my drawing style to their model sheets and then draw them as they were. 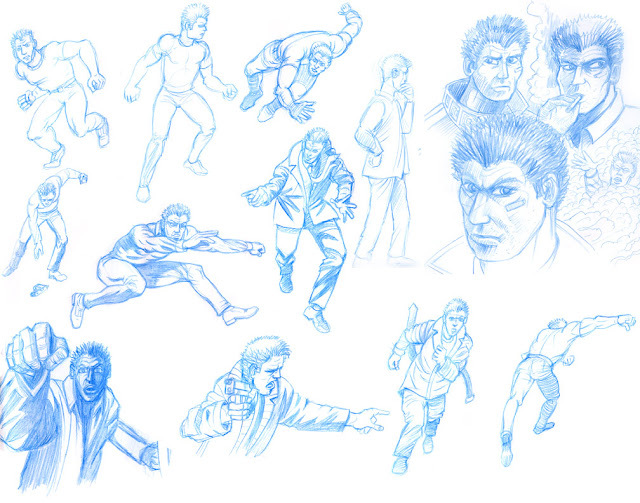 Below you'll see some of my practice runs at these characters. 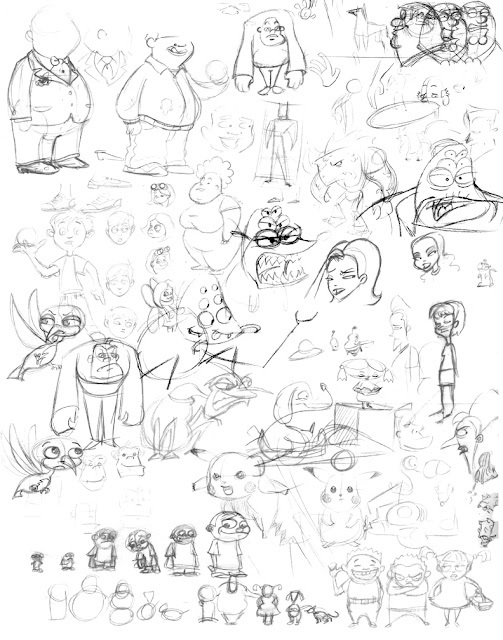 Teams of people made these characters what they were. 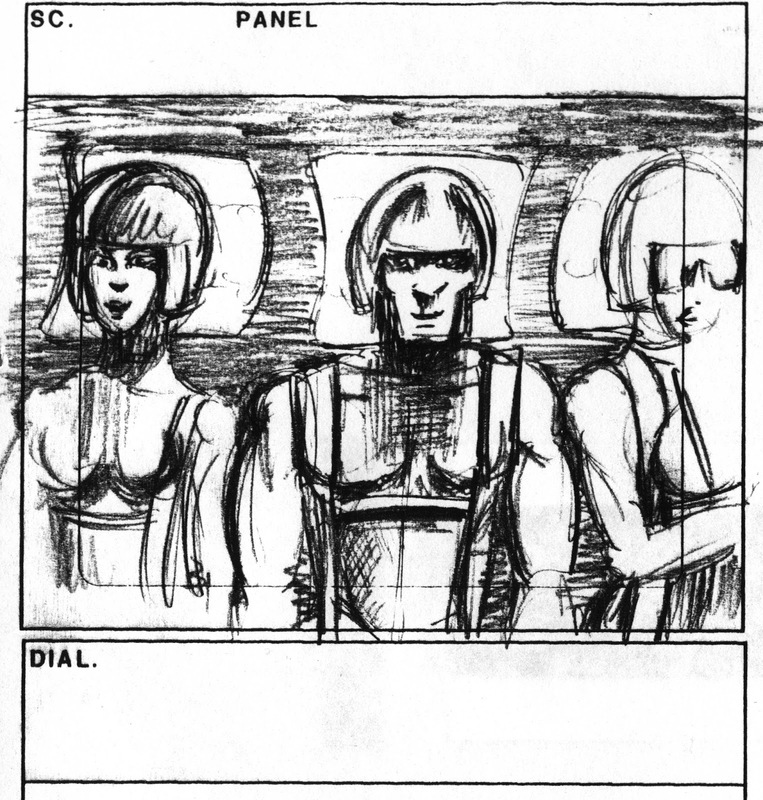 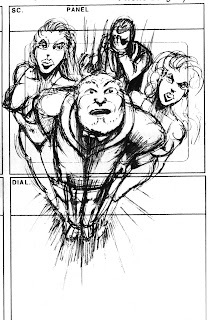 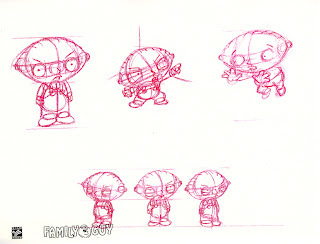 They were refined and edited down to their most basic, repeatable designs and lines. 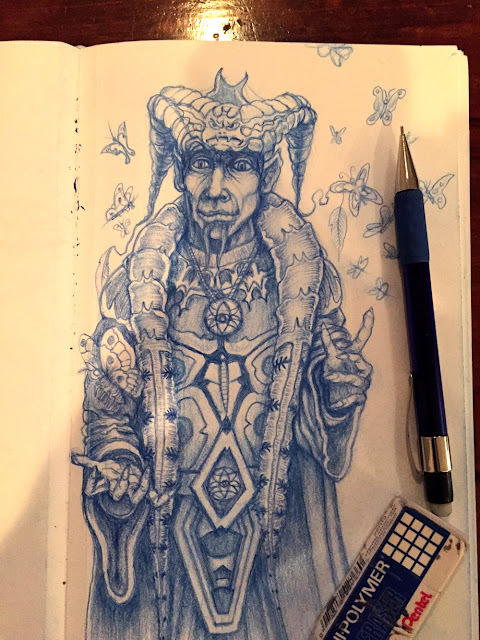 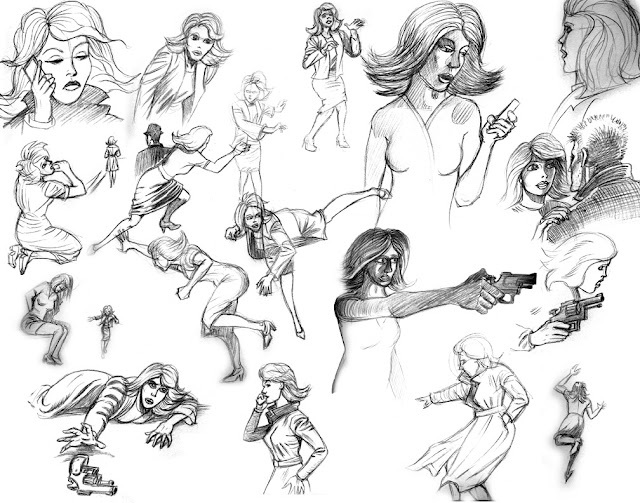 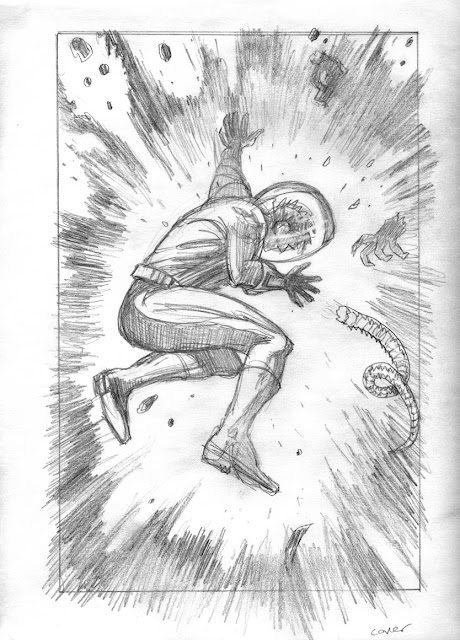 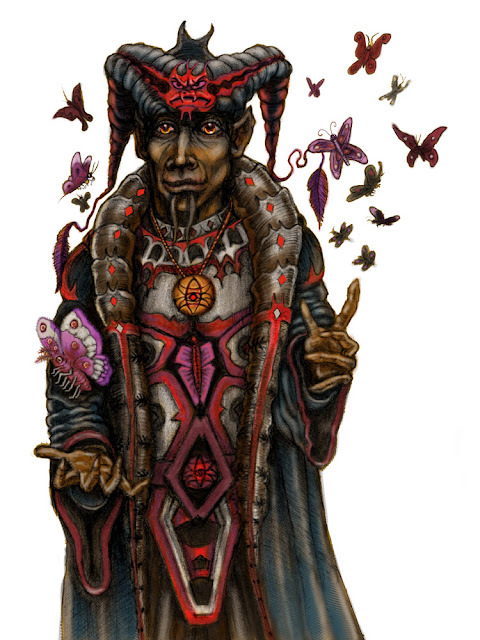 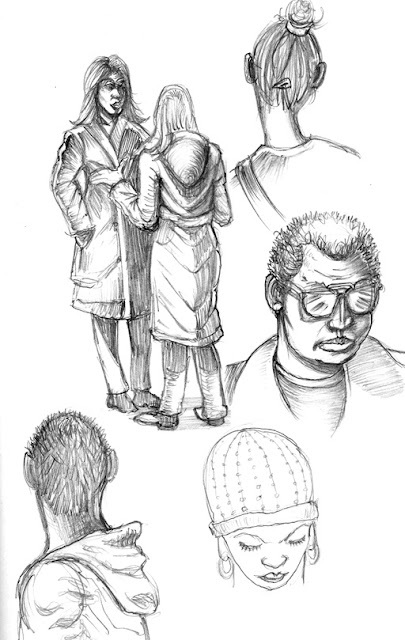 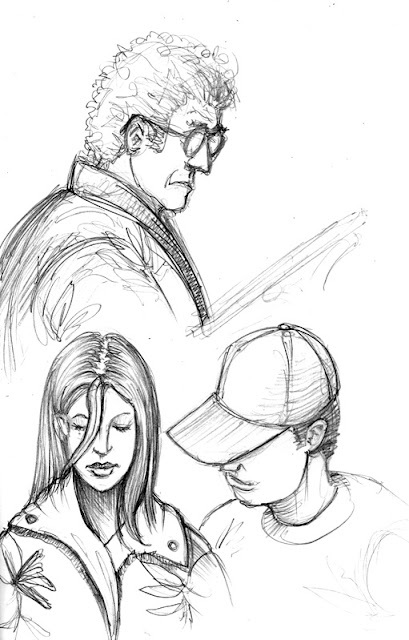 Each drawing of and existing character is a challenge. 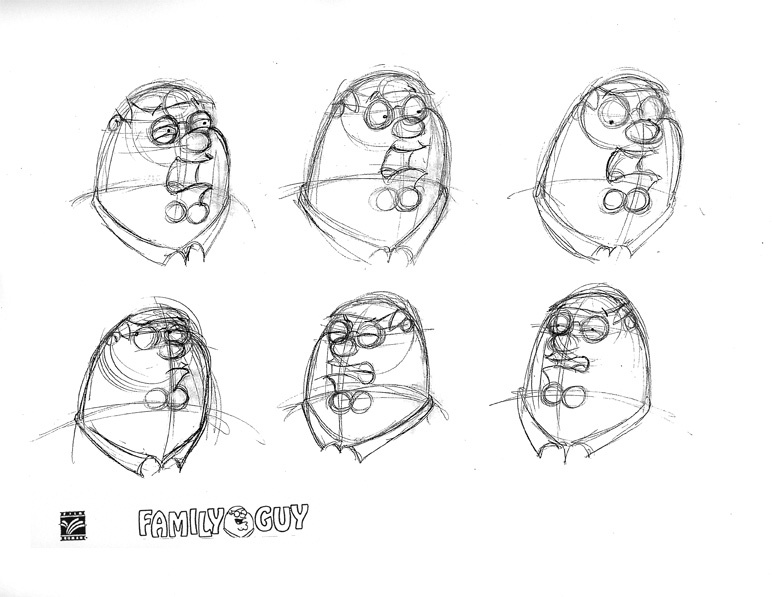 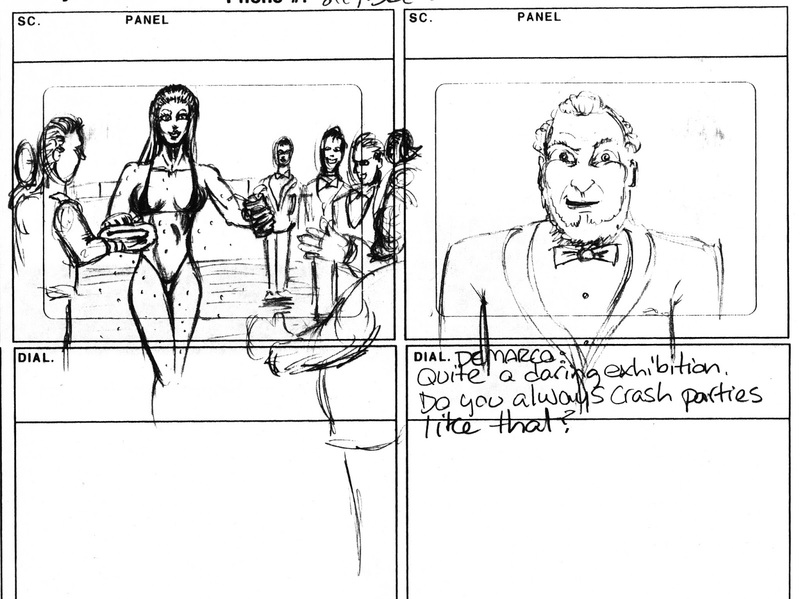 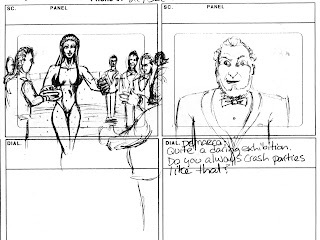 I have to adapt what I know to suit the director's needs and make the character look like it is meant to. 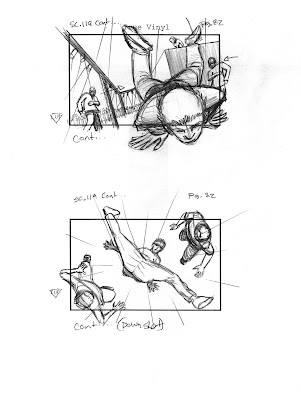 The above and below illustrations are older drawings of getting familiar with each of the characters nuances.